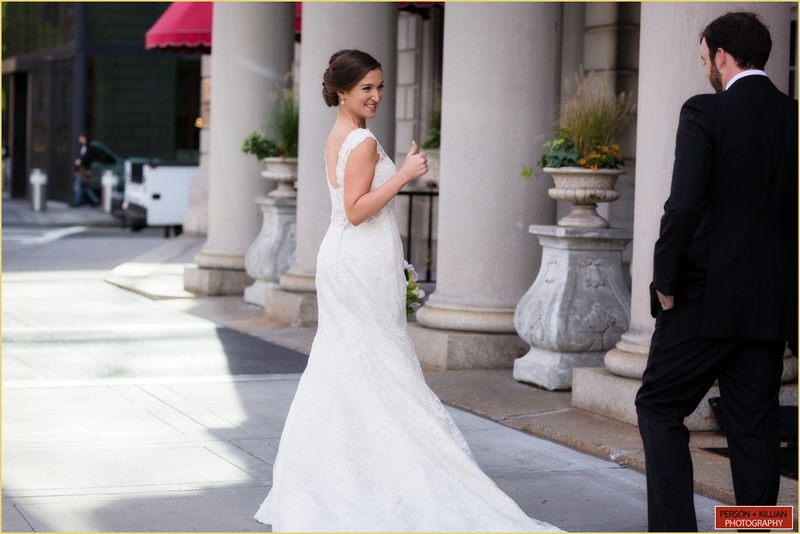 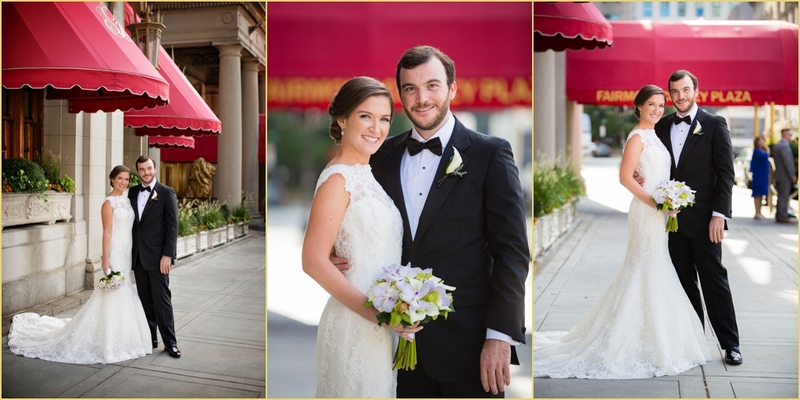 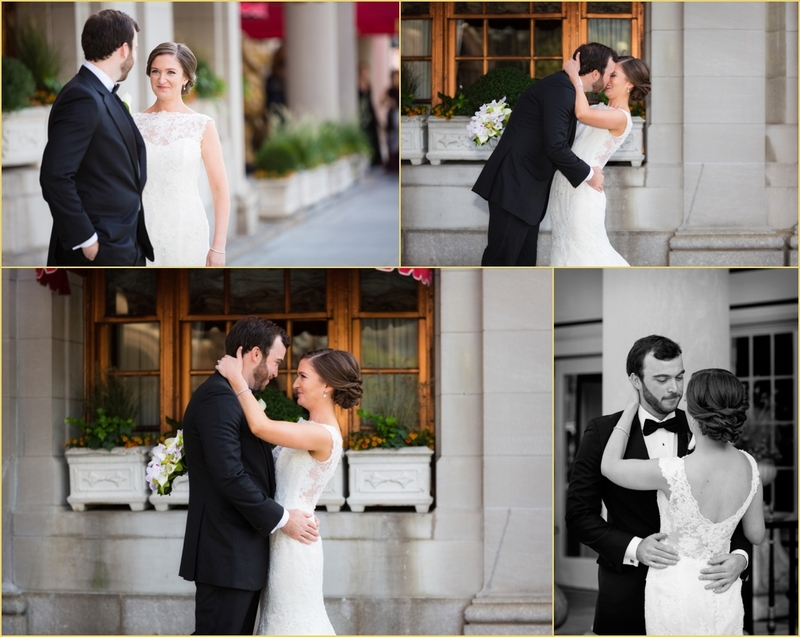 Person + Killian Photography recently had the pleasure of photographing The Charles Hotel Wedding of Thayer and Philip with Rafanelli Events. 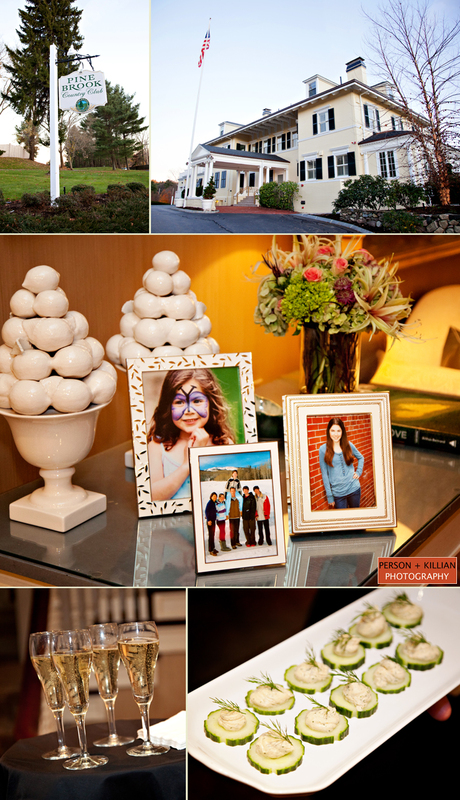 The night before the wedding, we were asked to photograph the rehearsal dinner at the Winchester Country Club. 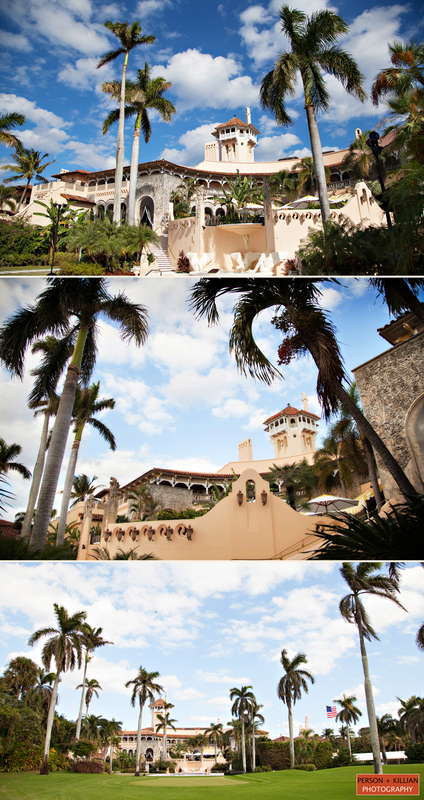 The evening was an authentic Southwest Texas BBQ (Philip and his family are from Texas) with a Mariachi band for entertainment. 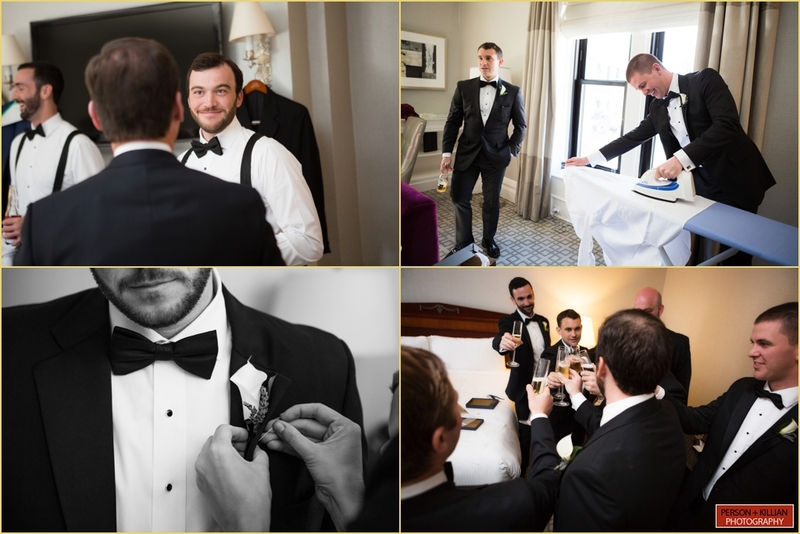 The following afternoon, both the bride and groom along with their wedding parties and family all got ready at The Charles Hotel in Harvard Square, Cambridge where the ceremony, cocktail hour and reception all took place. 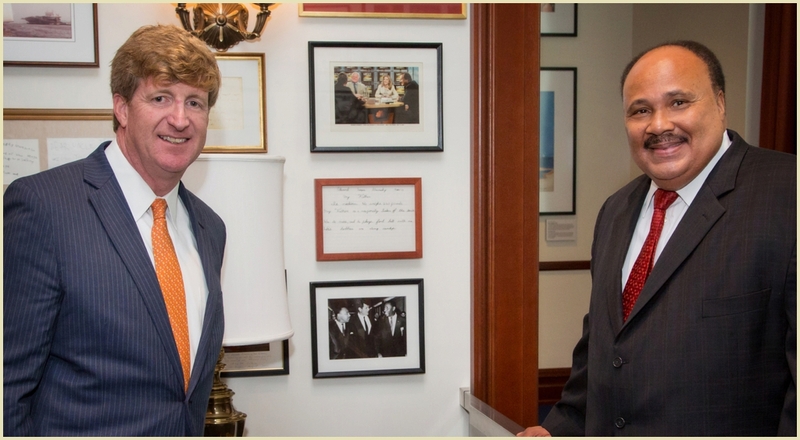 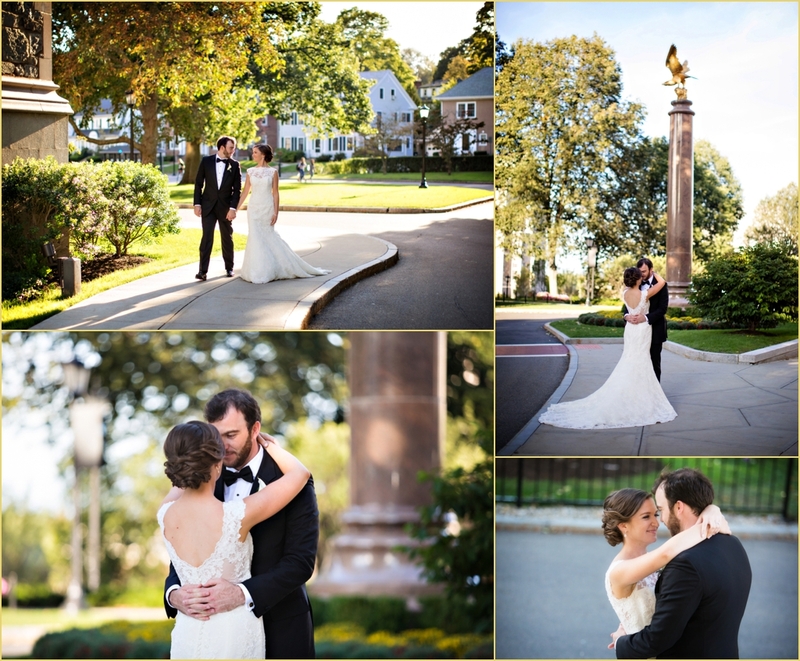 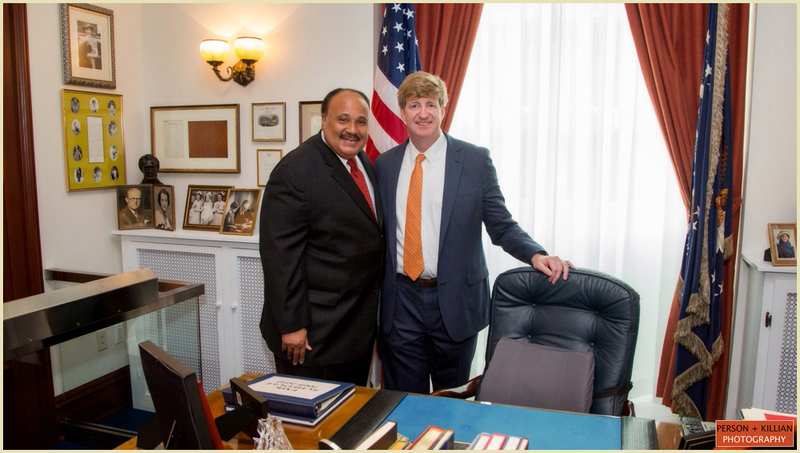 After a few getting ready photographs, we captured Thayer and Philip’s first look in the JFK Memorial Park. 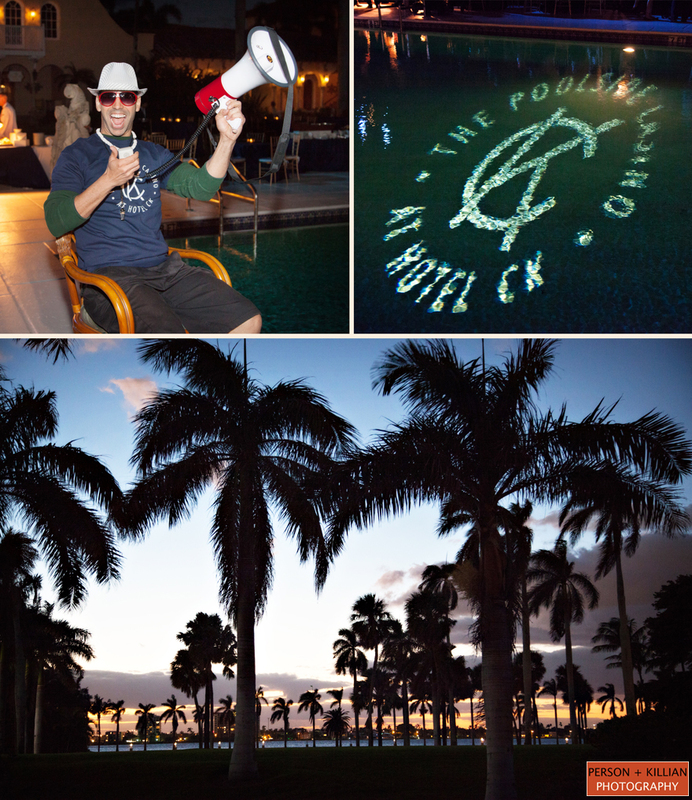 We love that Philip and his groomsmen hopped up on the fountain for an impromptu group shot. 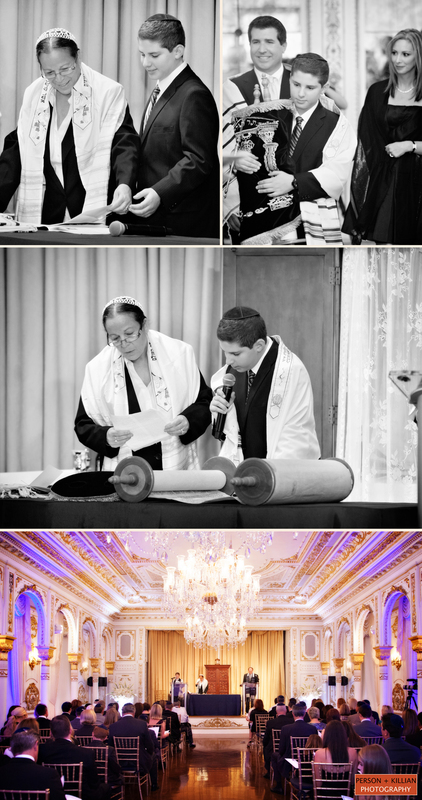 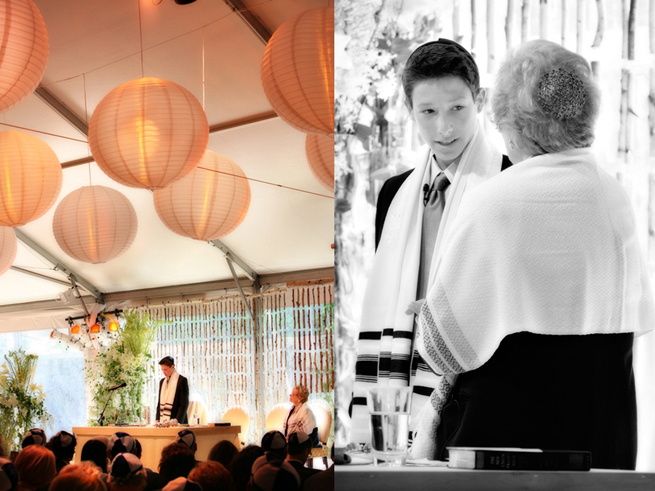 The ceremony, performed by the bride’s cousin, was a mix of the bride’s Greek heritage that included the crown ceremony along with the groom’s Jewish heritage with a Chuppah and the breaking of the glass. 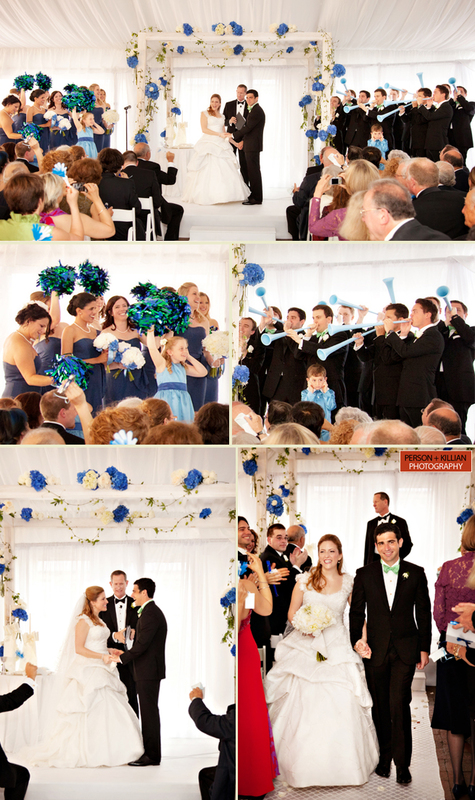 Just one highlight of the day came at the end of the ceremony when all guests broke out in cheers with noisemakers, pom-poms from the bridesmaids and even Vuvuzelahorn blowing by the groomsmen. 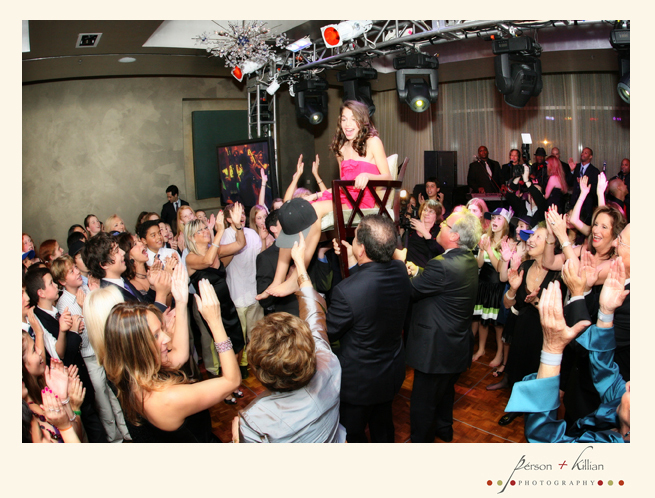 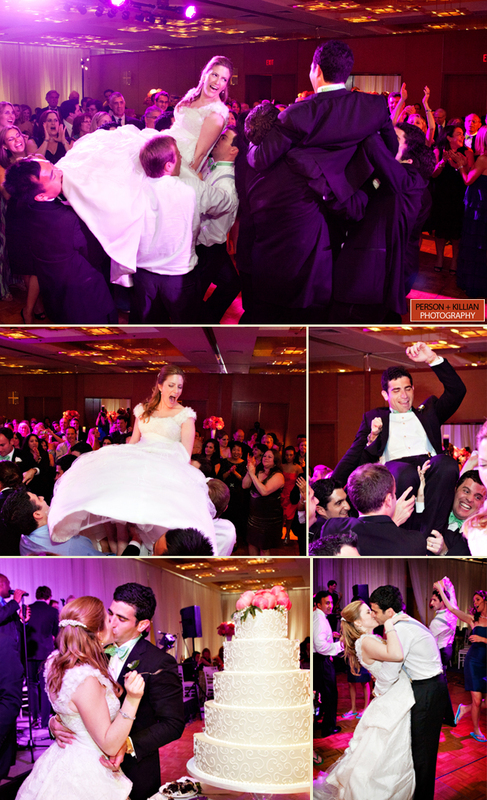 This was just the beginning of the celebration for the newlyweds. 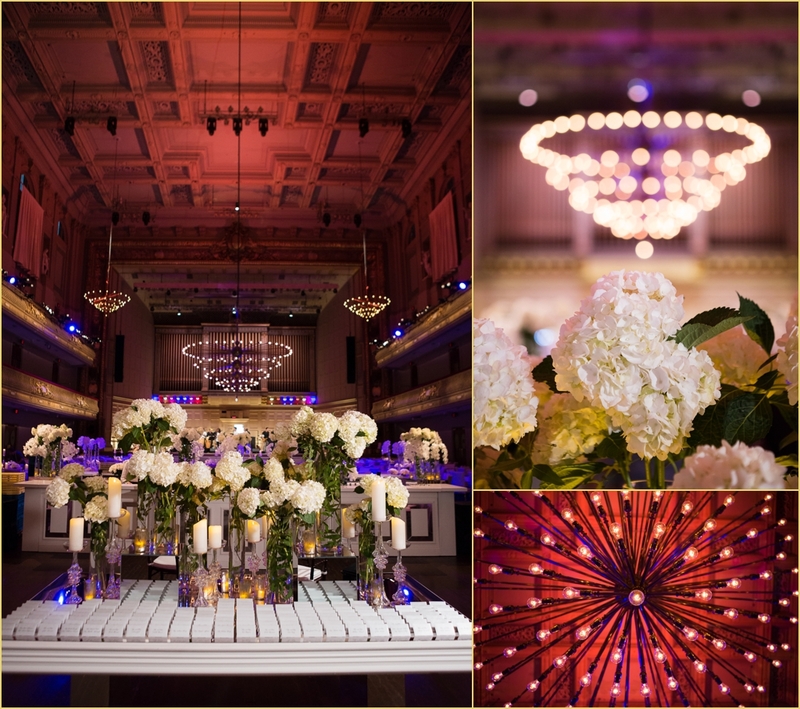 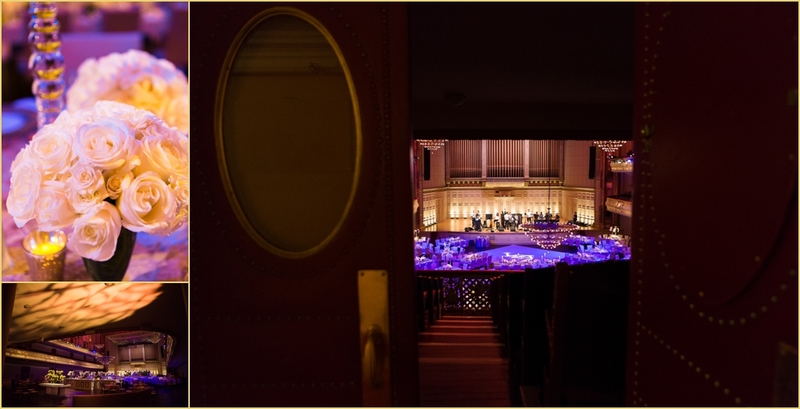 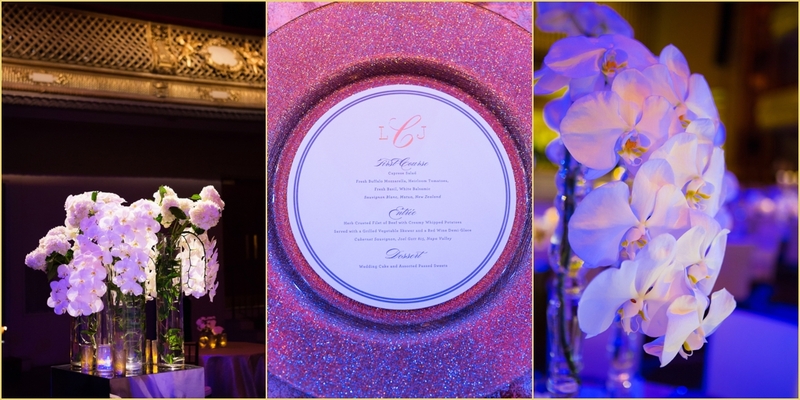 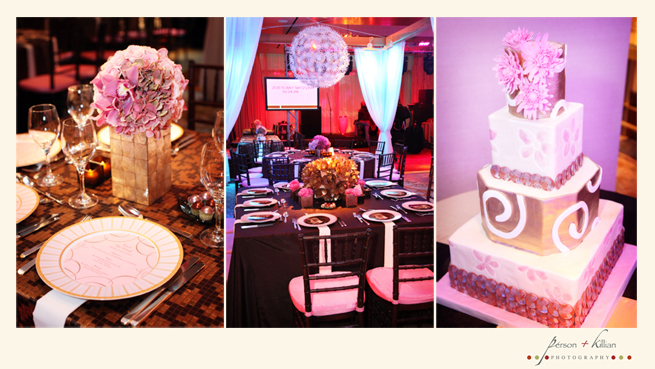 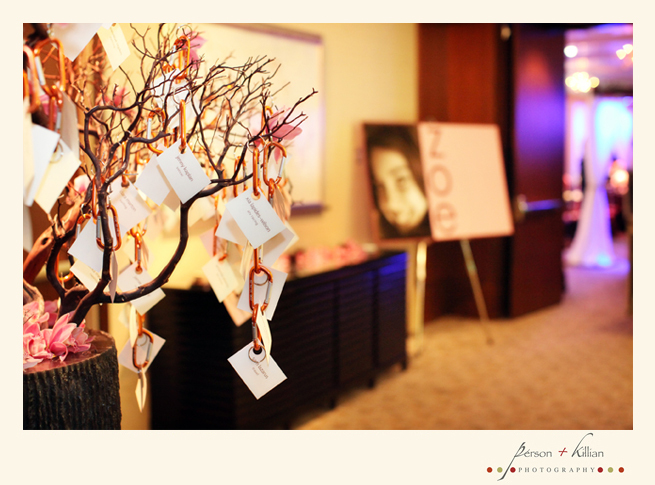 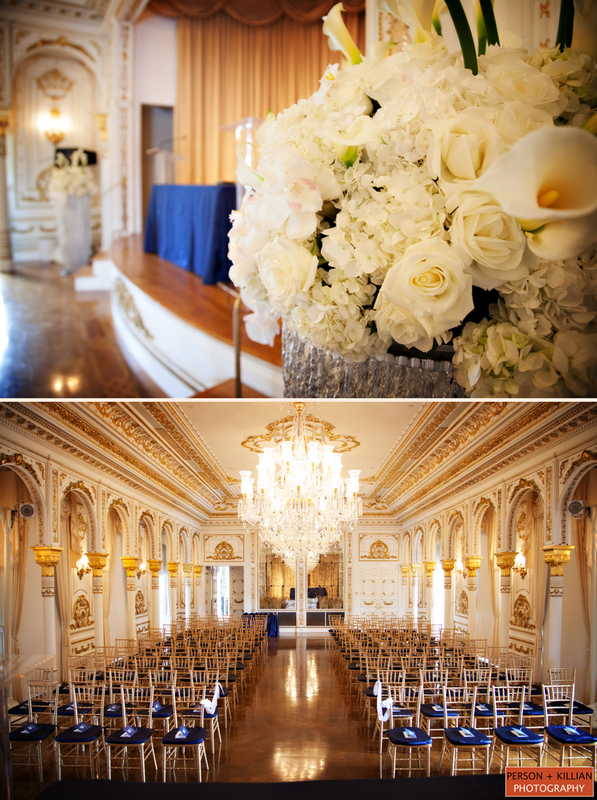 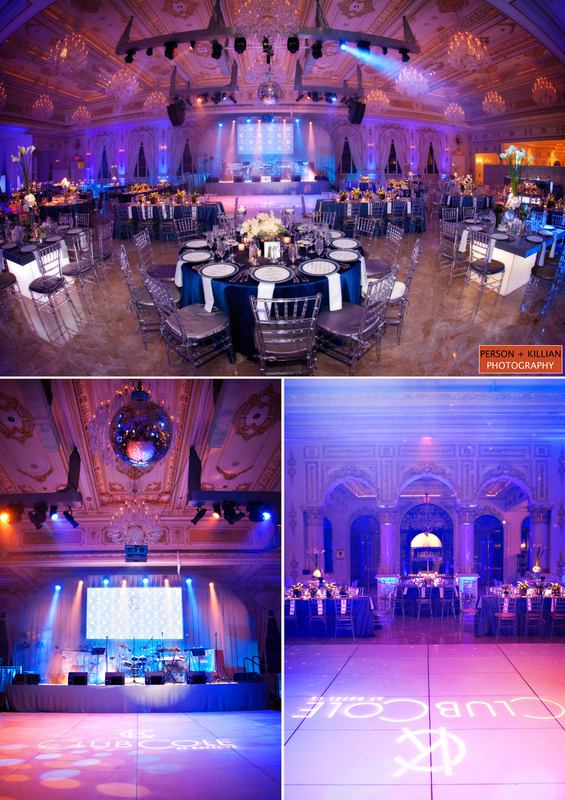 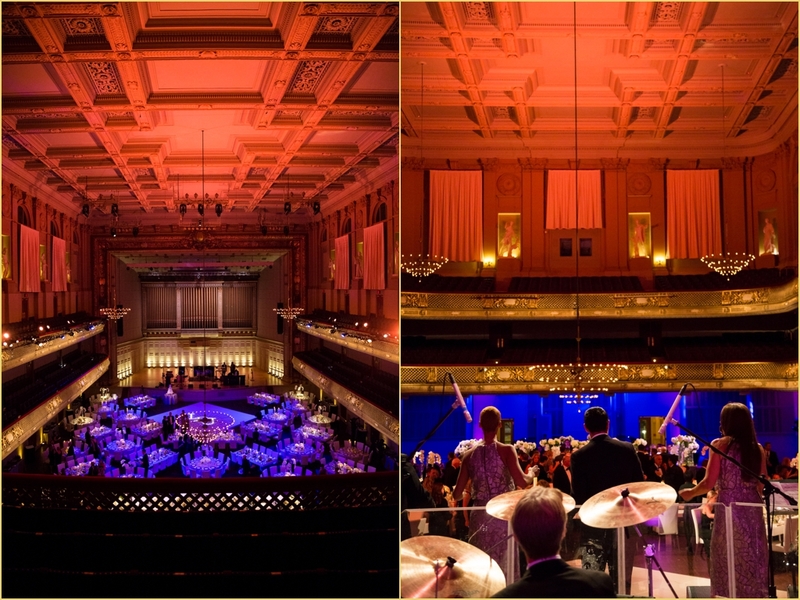 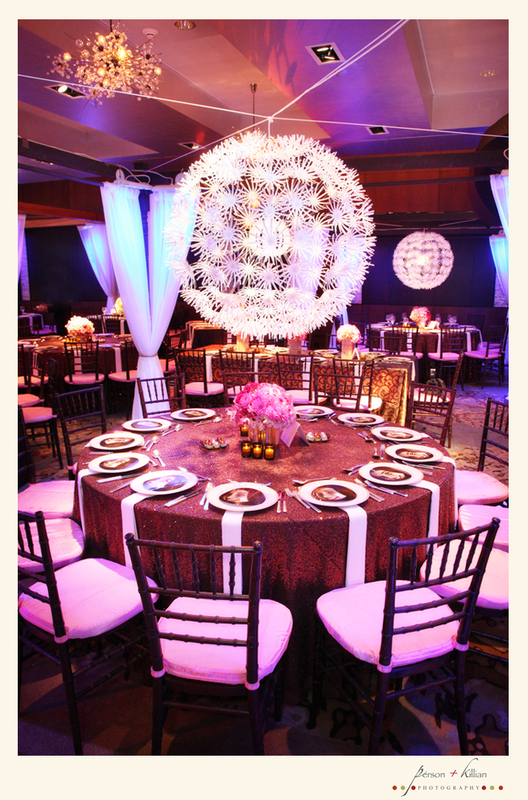 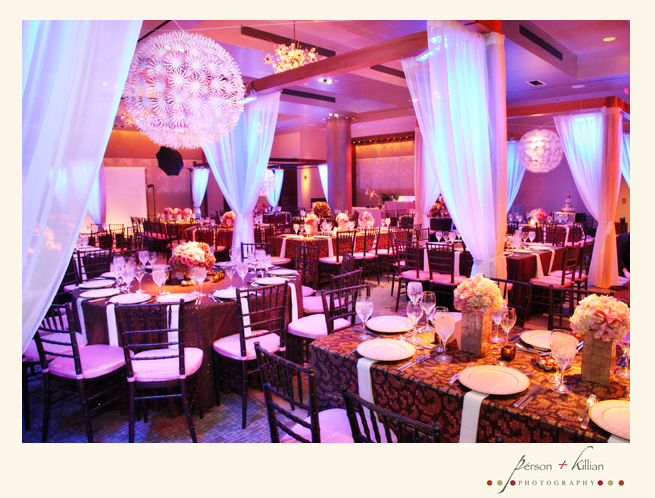 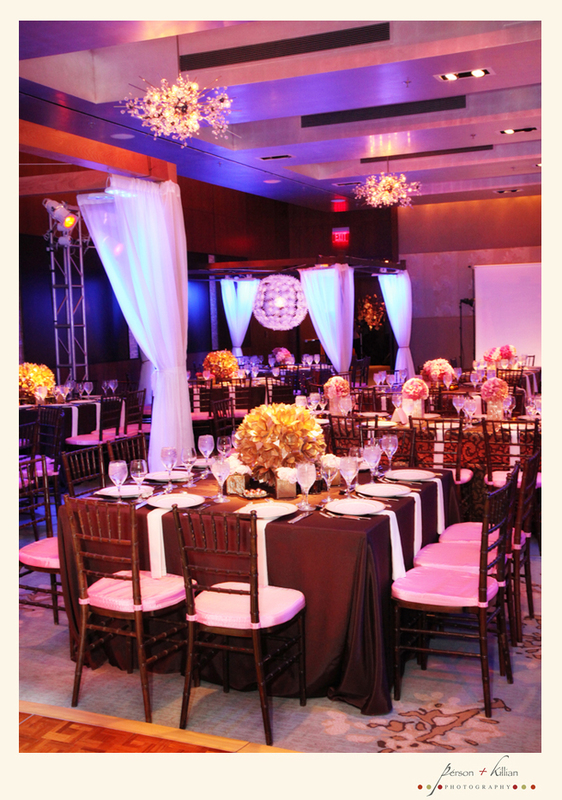 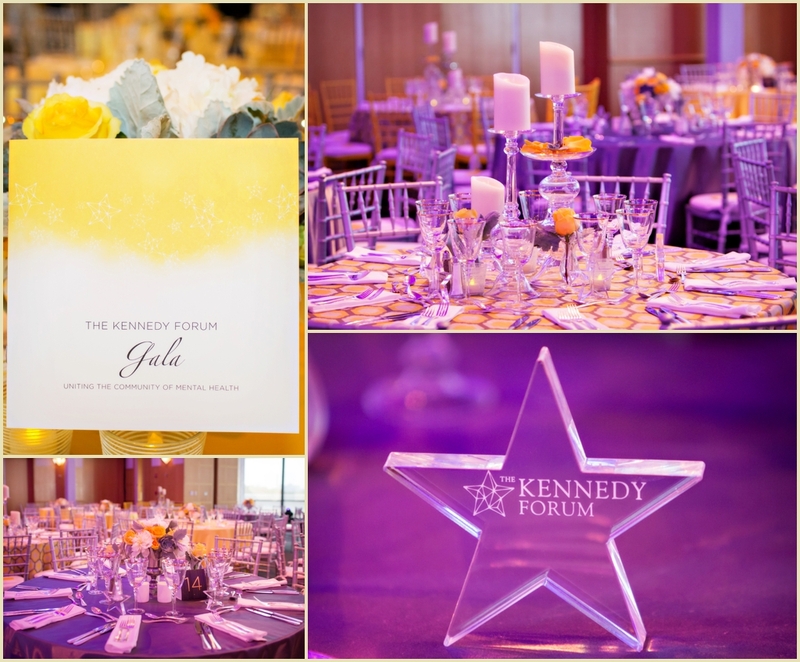 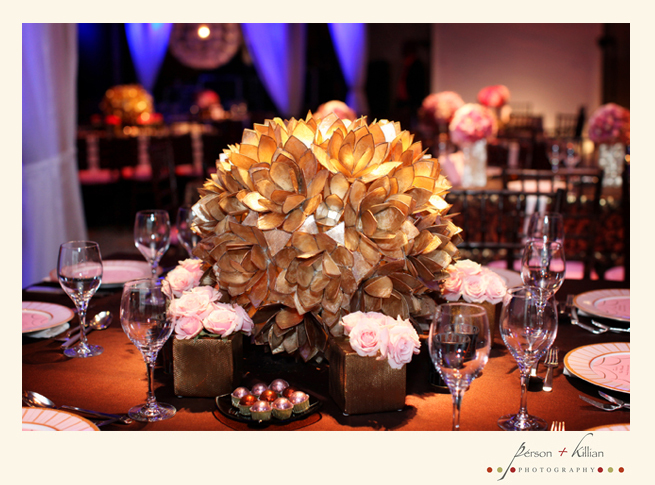 The Charles Hotel Ballroom was designed by the team at Rafanelli Events and looked exquisite! 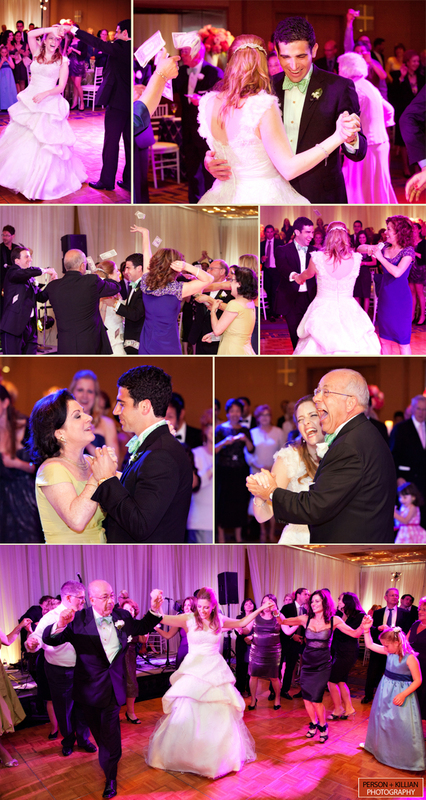 The rest of the celebration combined more of the couple’s family traditions with some Greek dancing and a Hora. 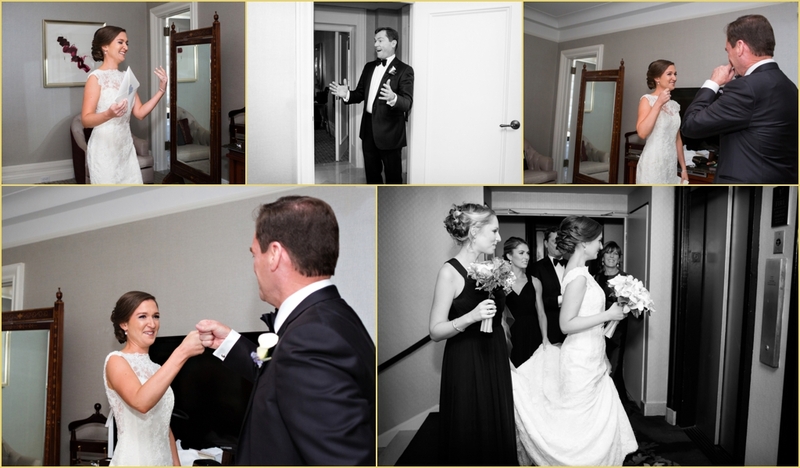 Congratulations and huge Thank You to Thayer and Philip and your wonderful families for being so great to work with. 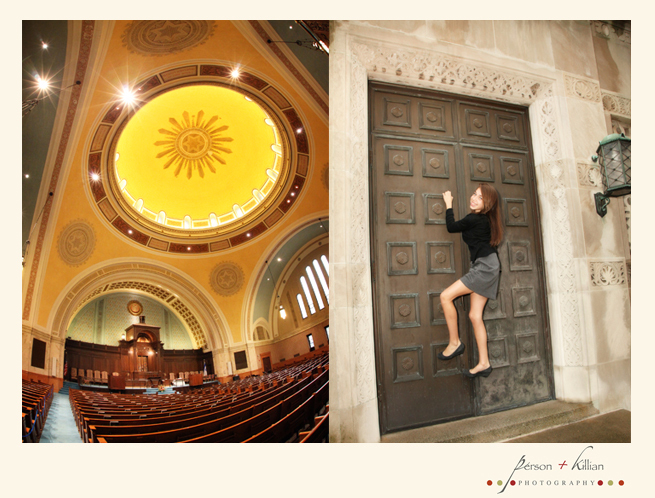 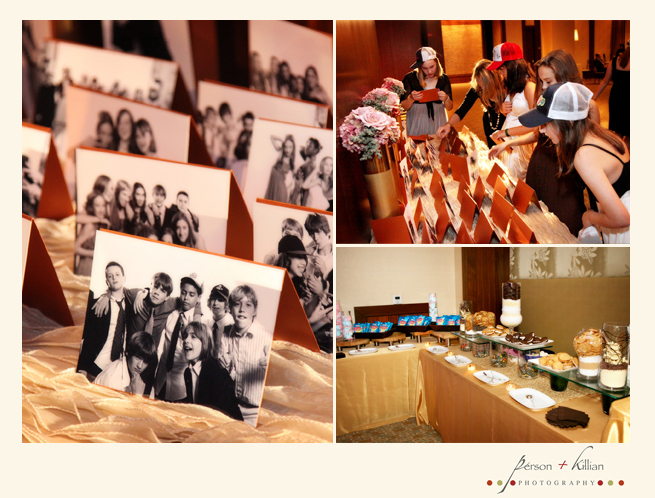 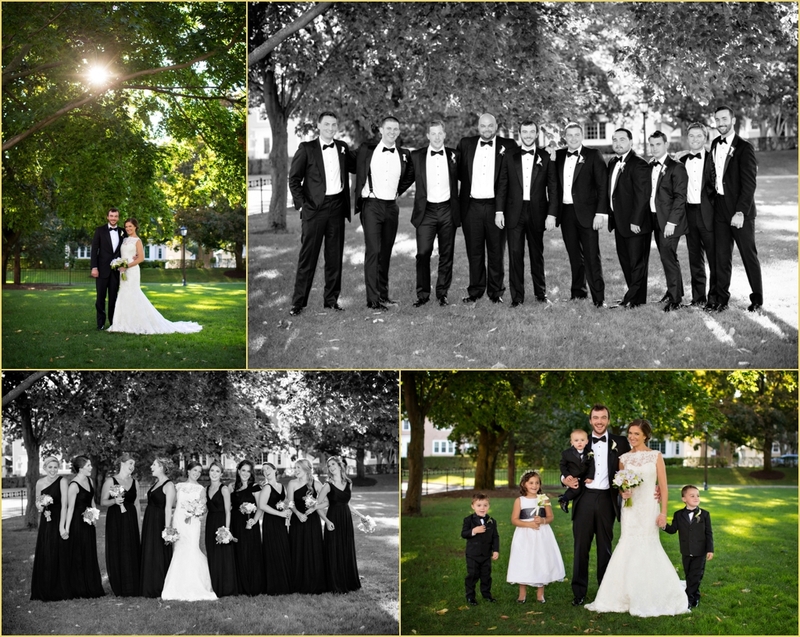 We had a fantastic time photographing your fun-filled wedding weekend! 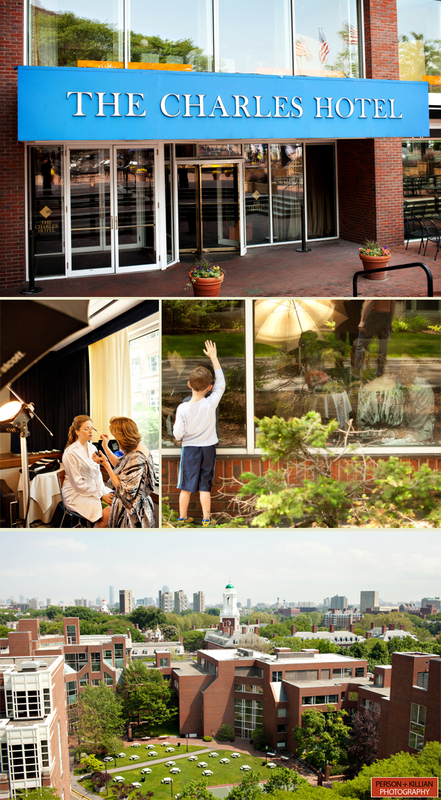 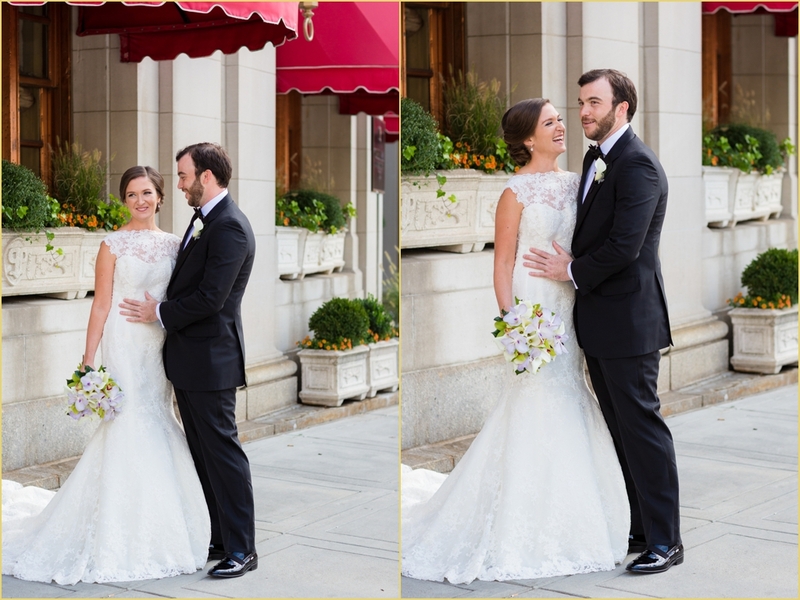 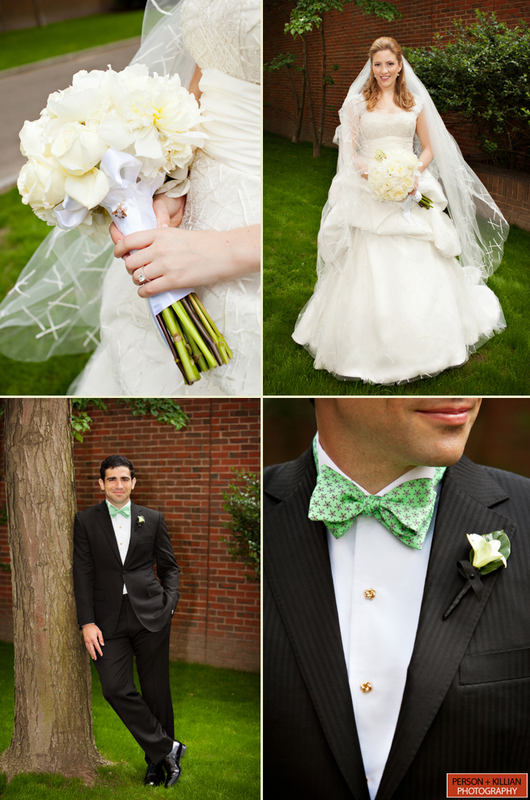 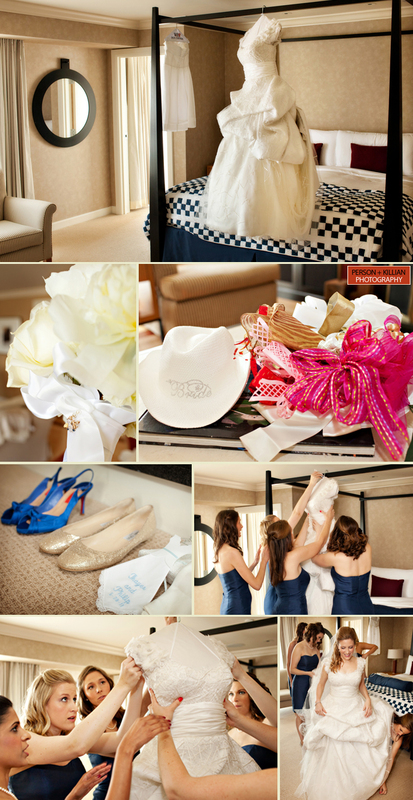 The Charles Hotel in Cambridge, MA wedding photography of Thayer and Philip from Person + Killian Photography. 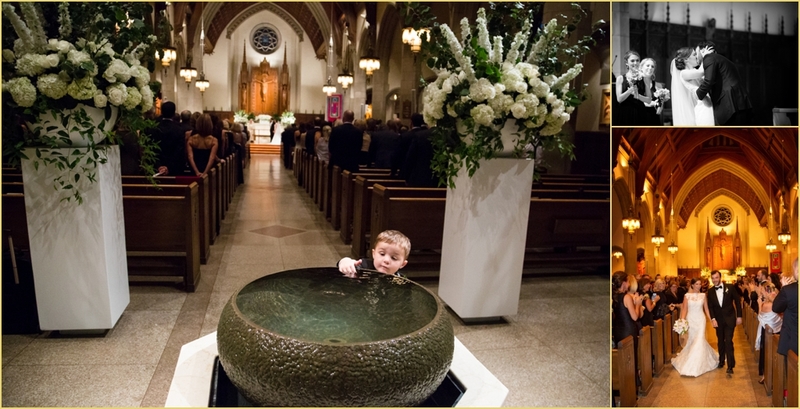 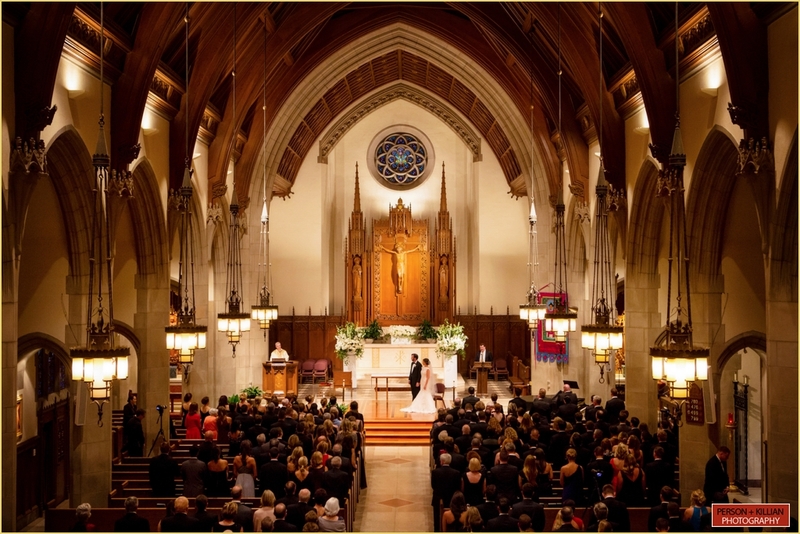 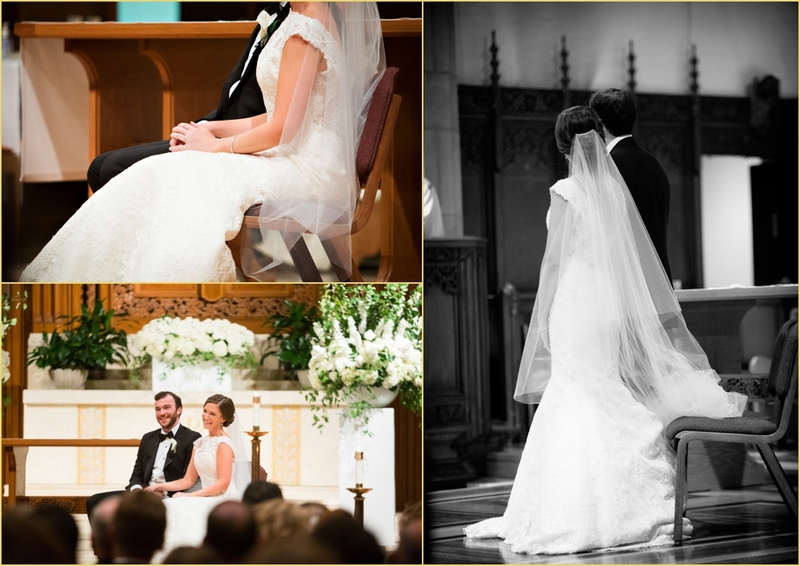 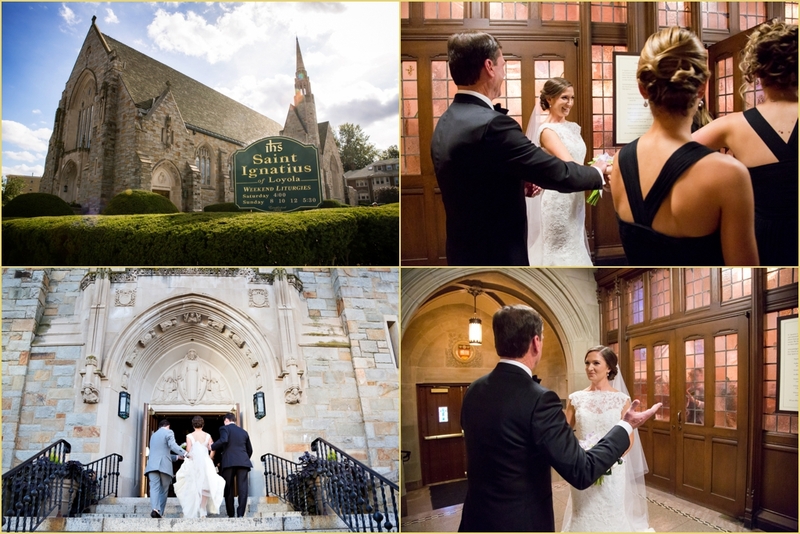 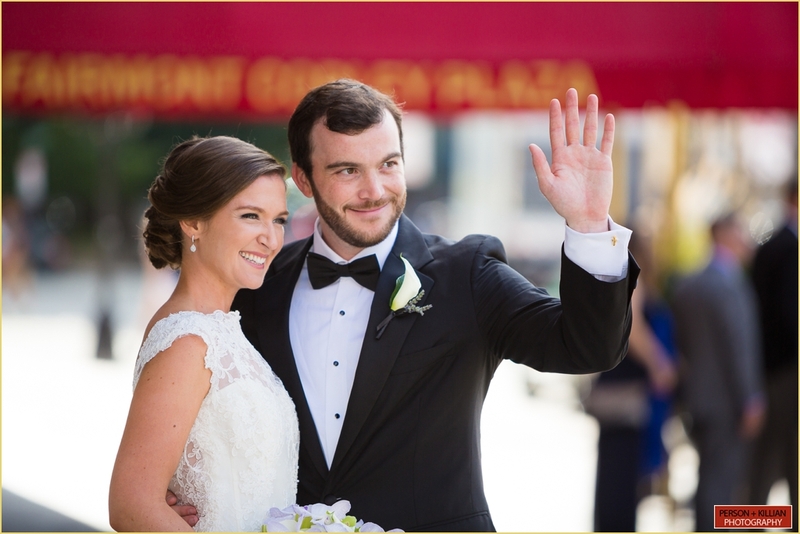 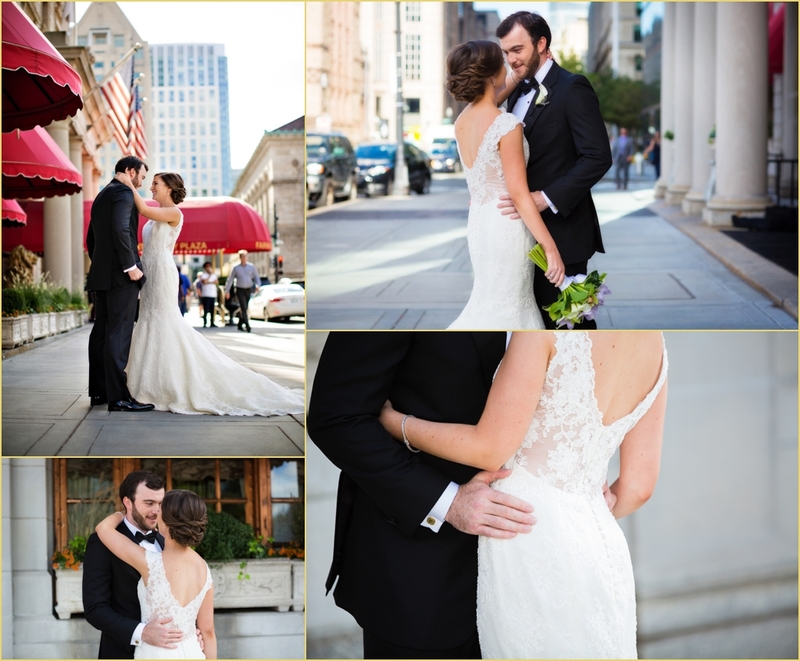 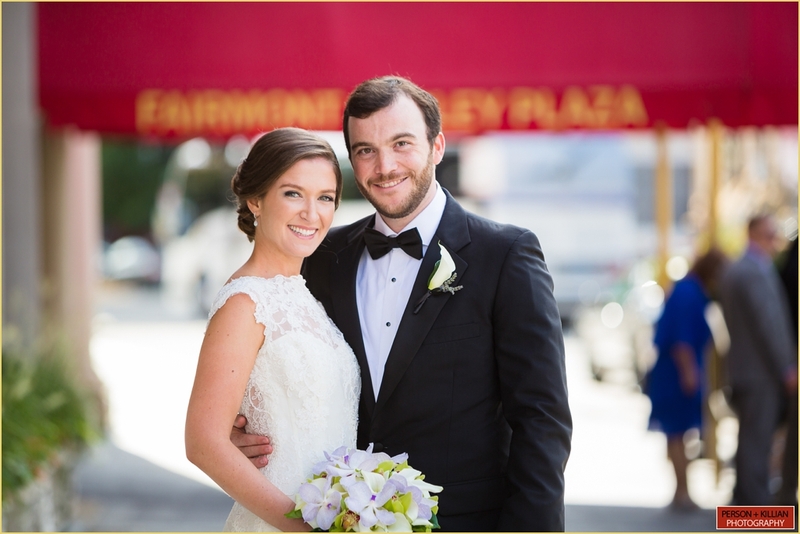 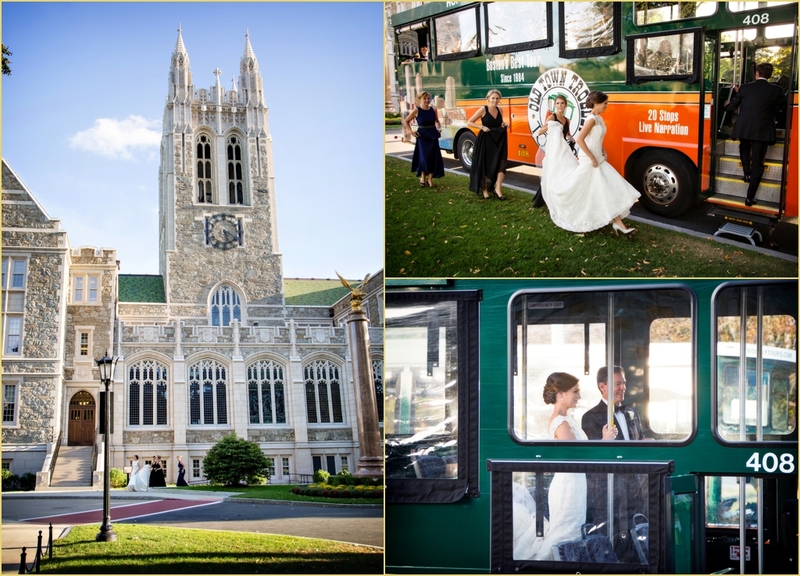 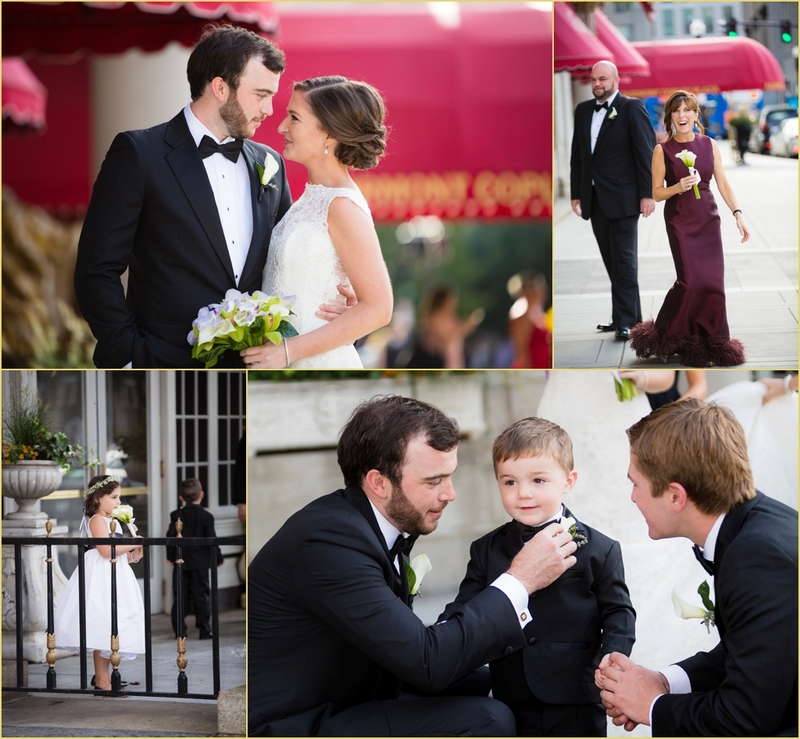 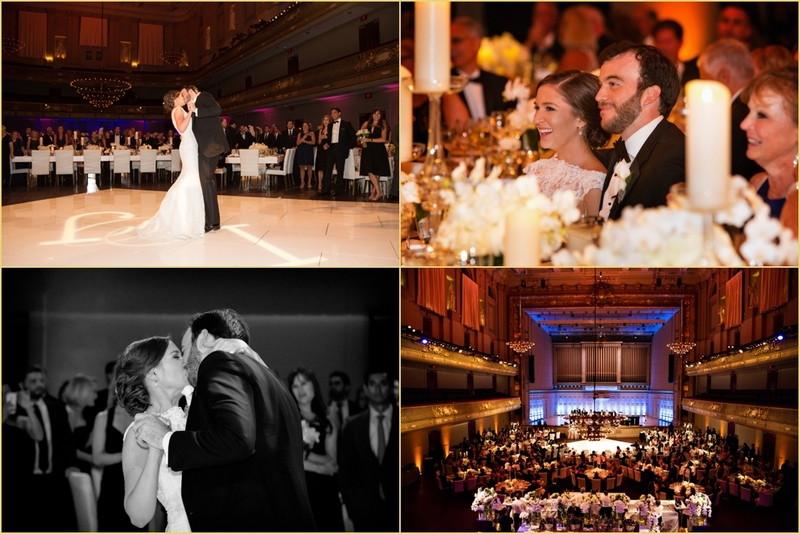 Boston Wedding Photographers Jill Person and Lauren Killian are Person + Killian Photography and are located at 251 Newbury Street in Back Bay Boston, MA. 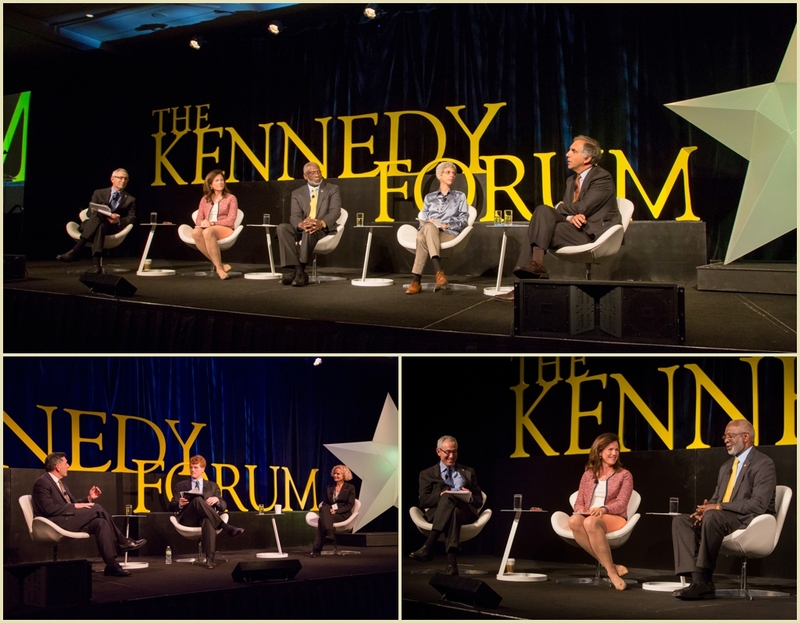 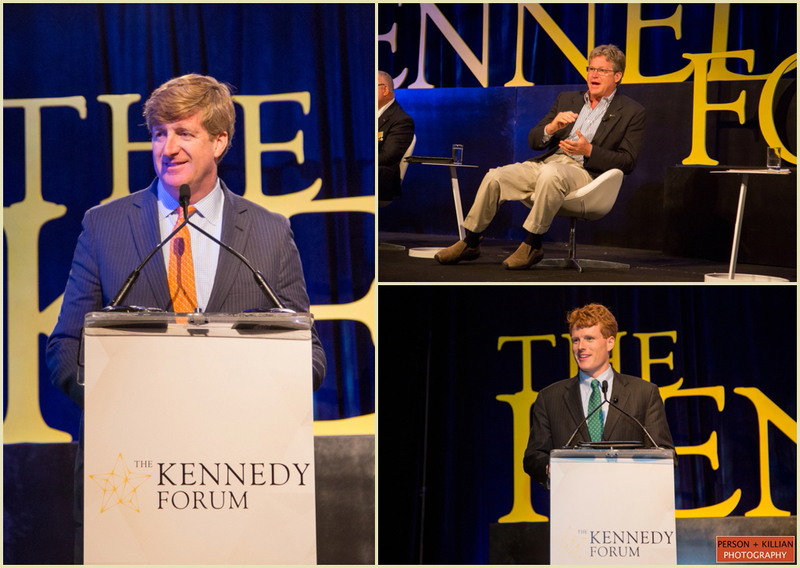 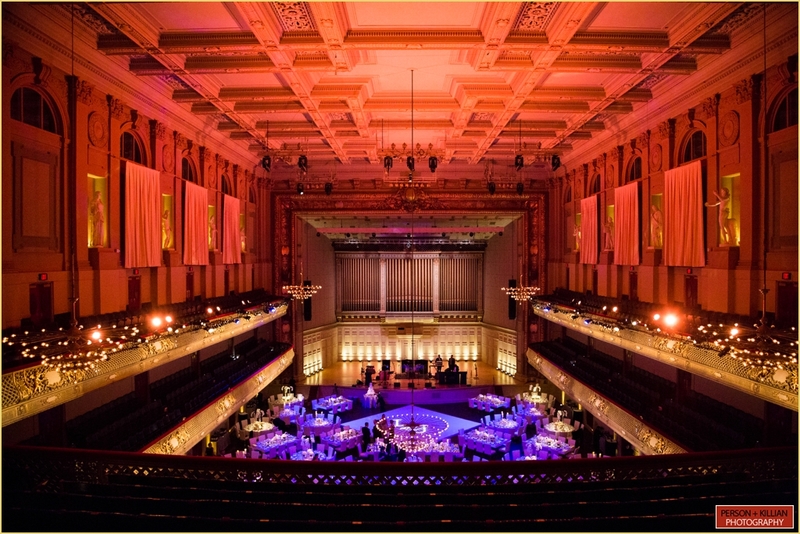 They can be reached via email at [email protected] or [email protected] or via phone at 617.236.1662. 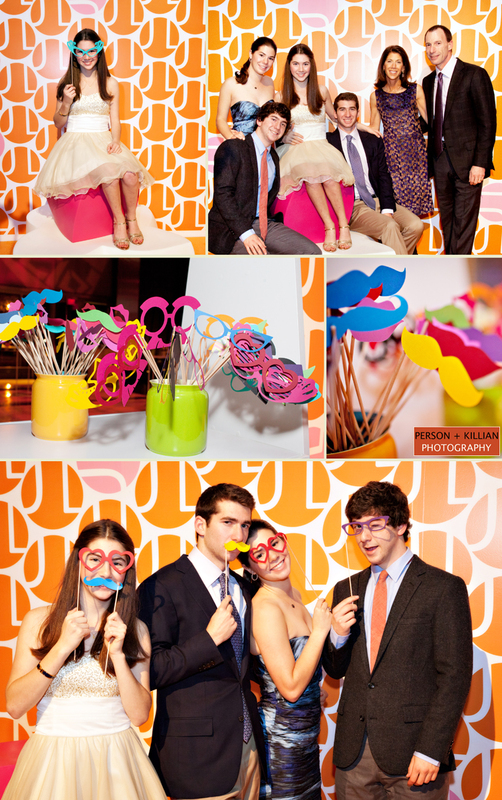 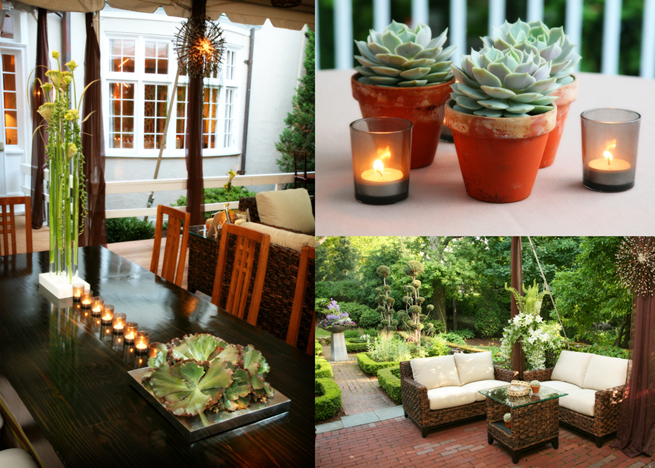 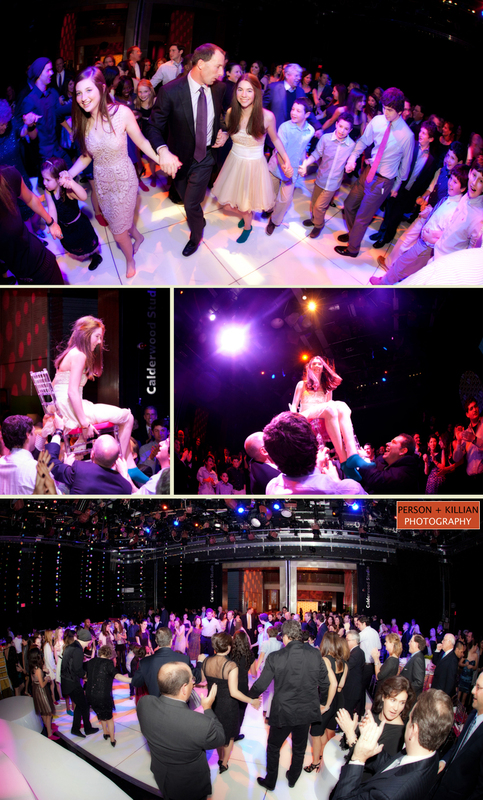 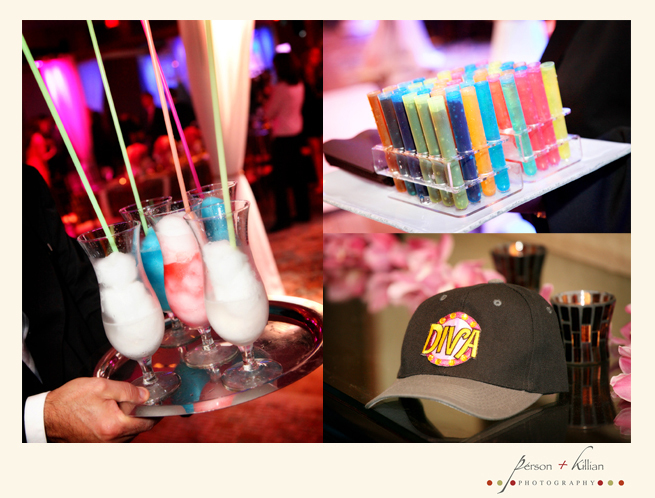 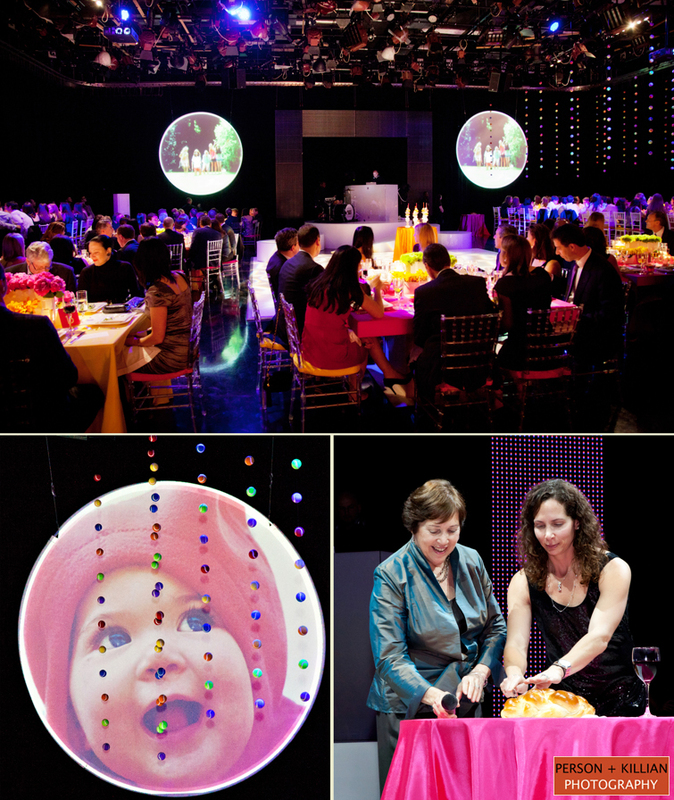 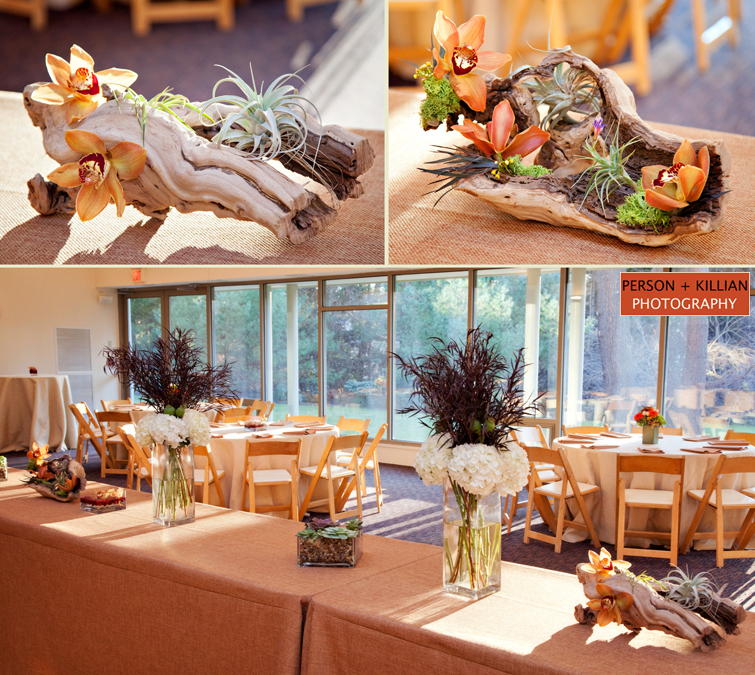 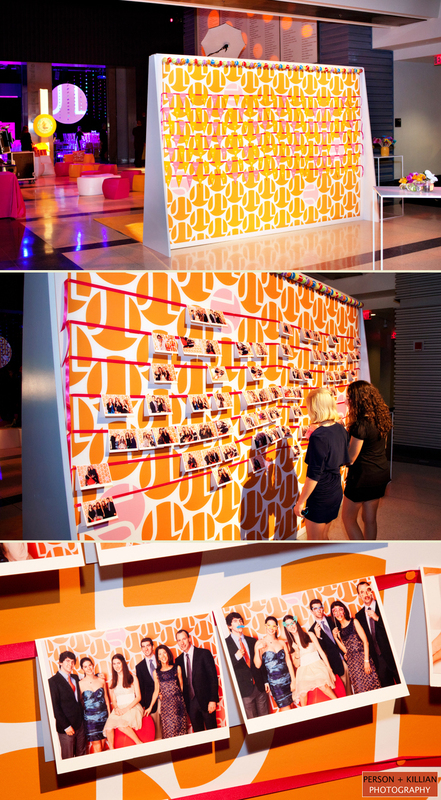 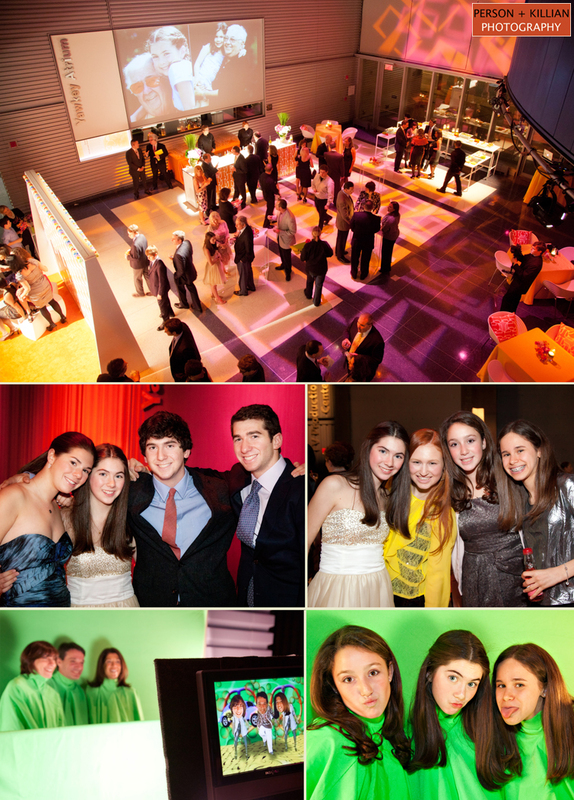 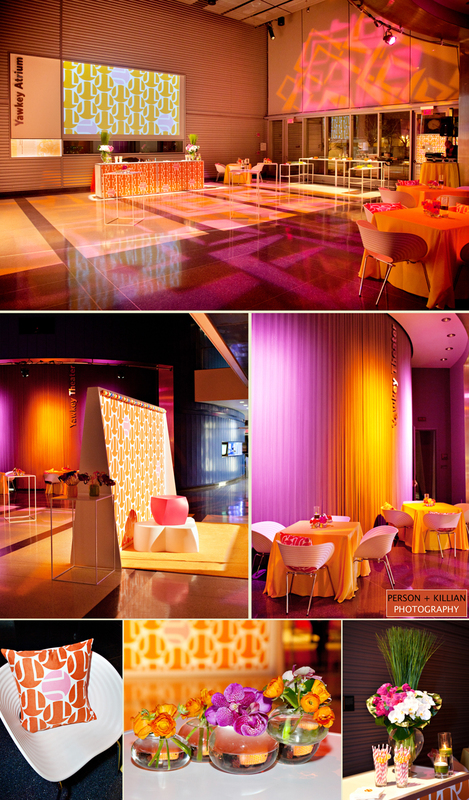 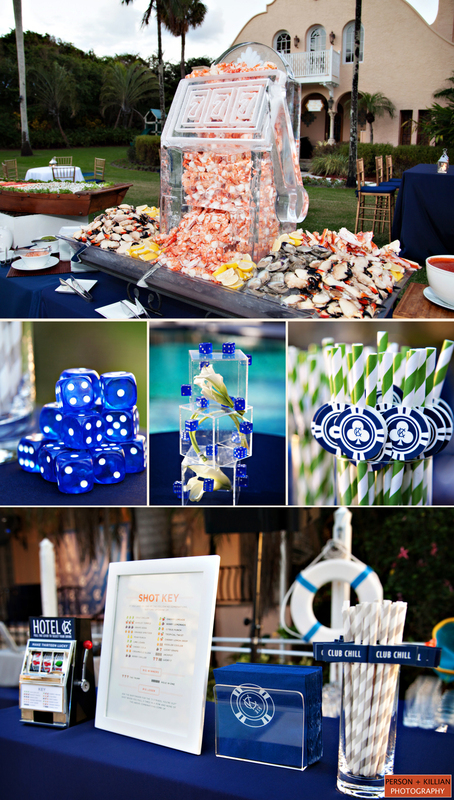 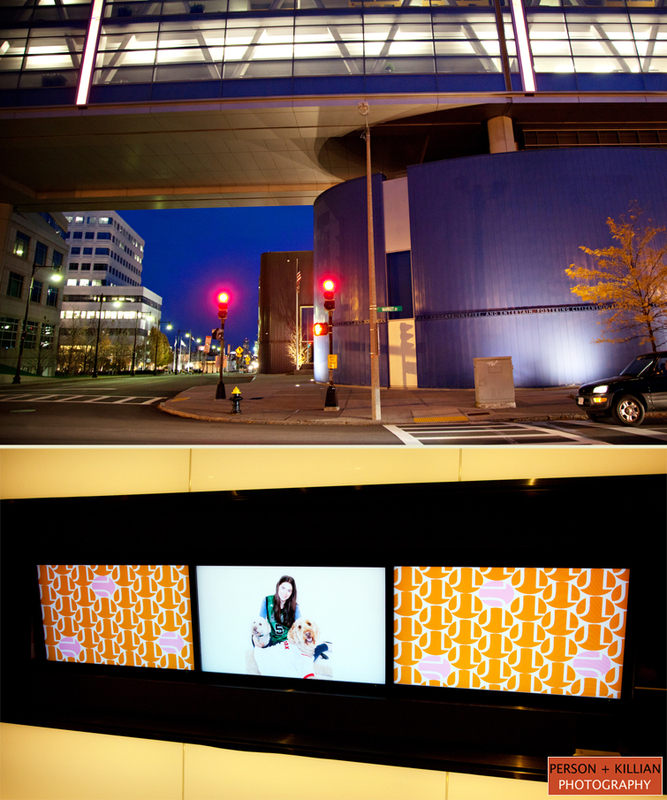 Person + Killian Photography are always delighted to be hired for a party planned by Rafanelli Events. 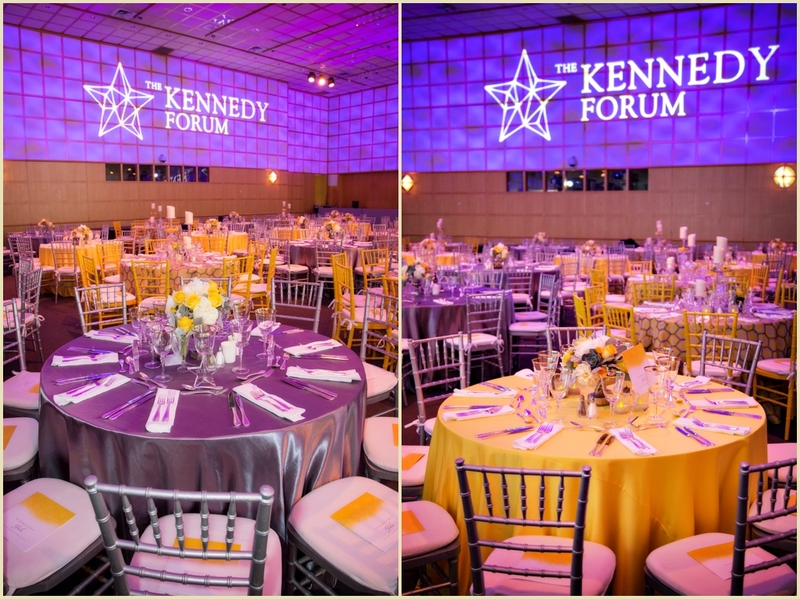 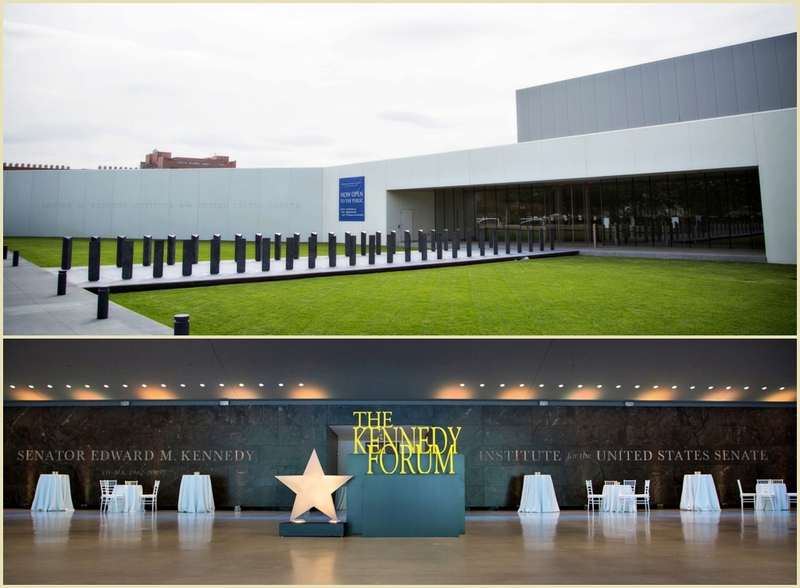 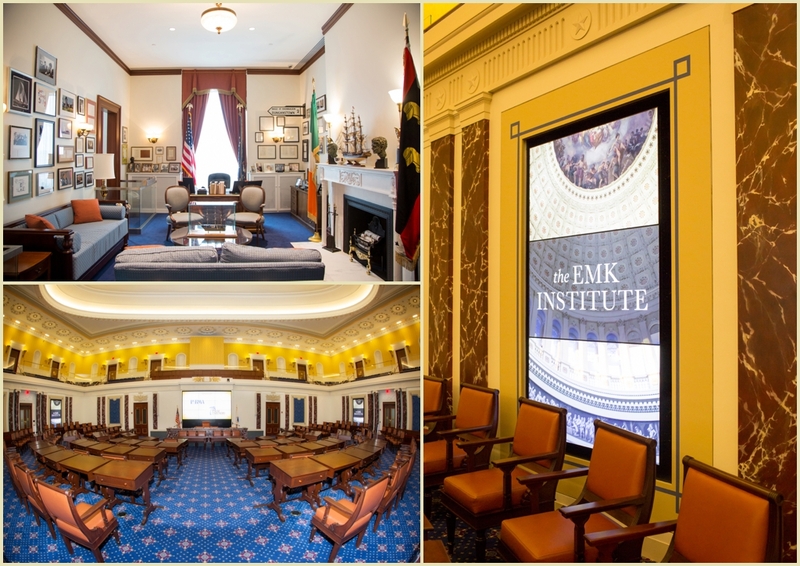 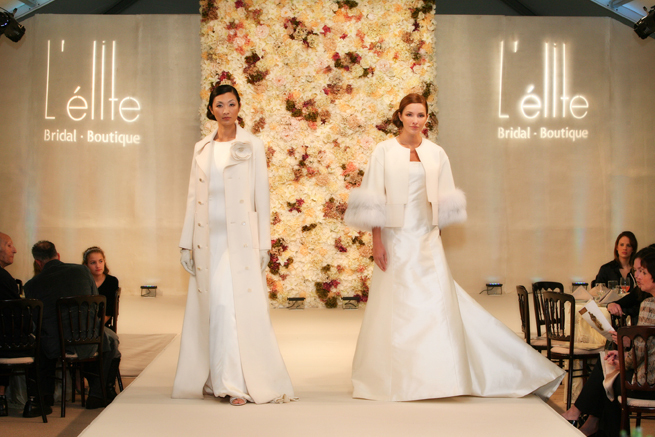 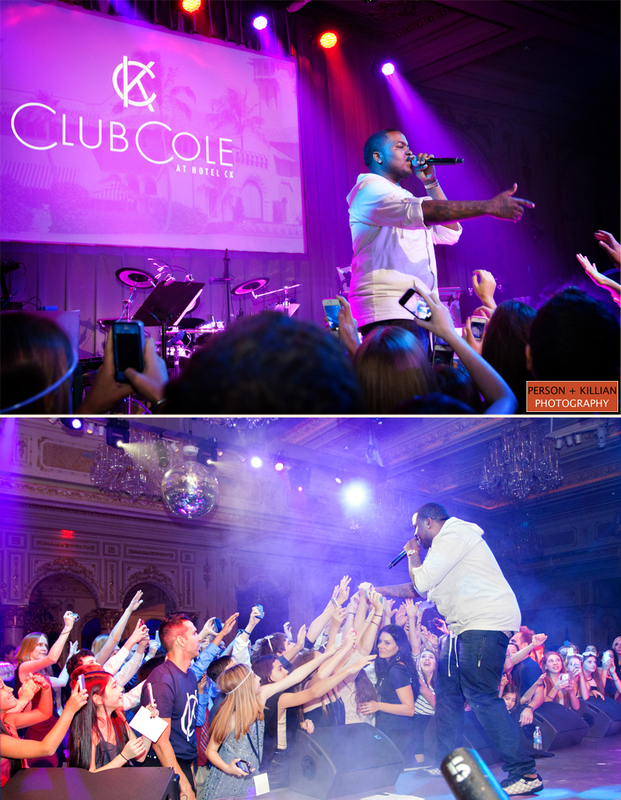 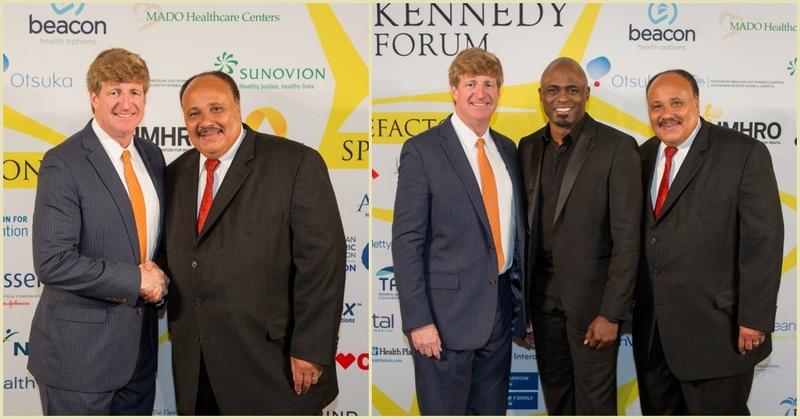 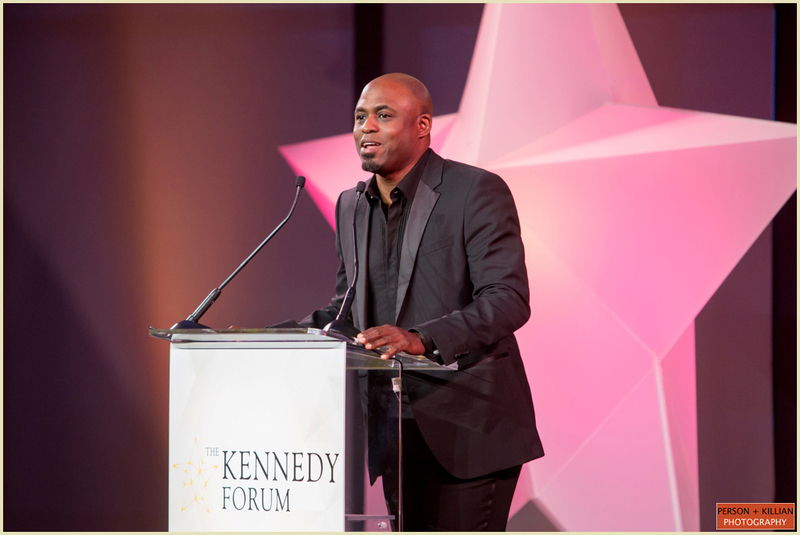 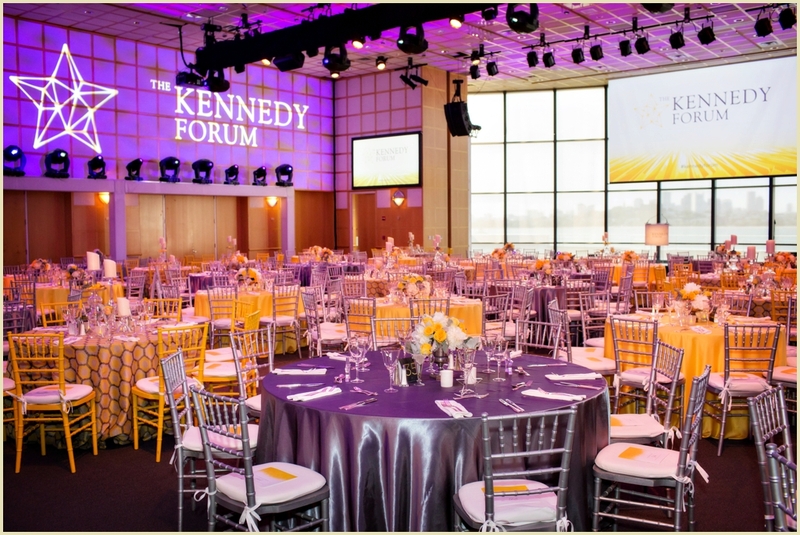 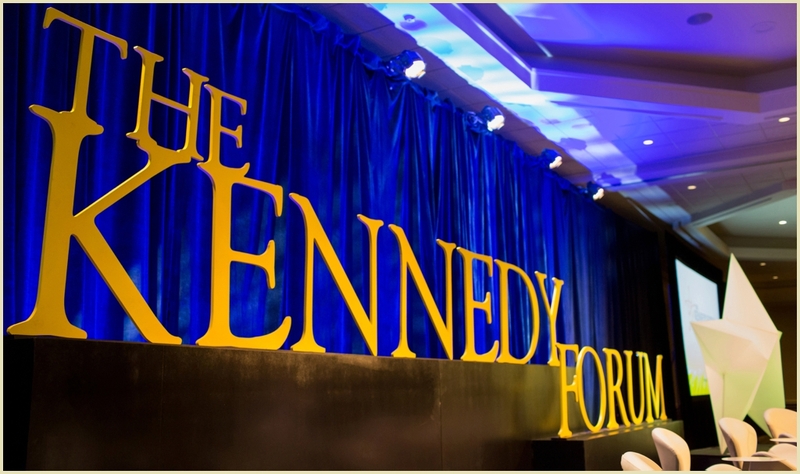 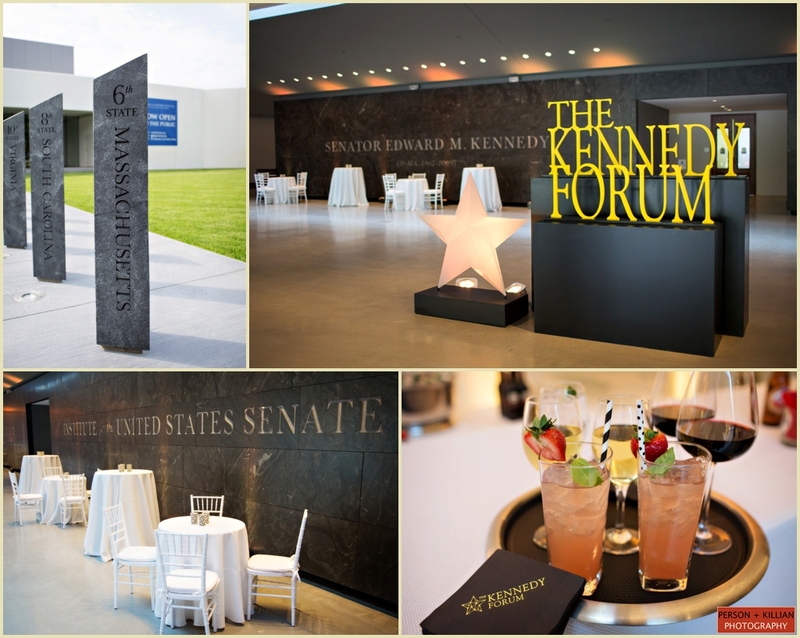 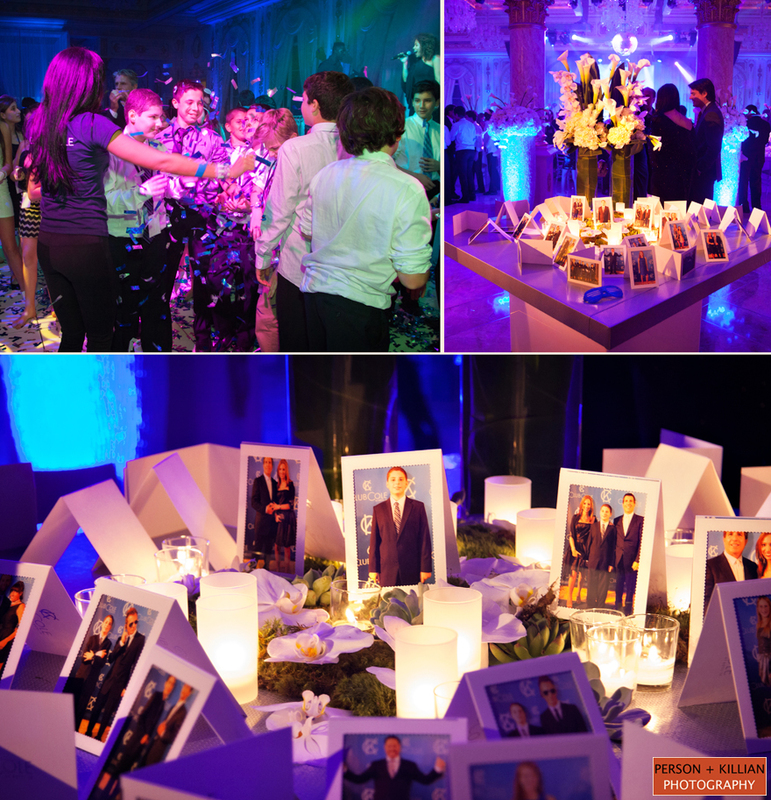 We have had the good fortune to work with this amazing event company in the past and are always impressed by the seamless way they throw an over the top event. 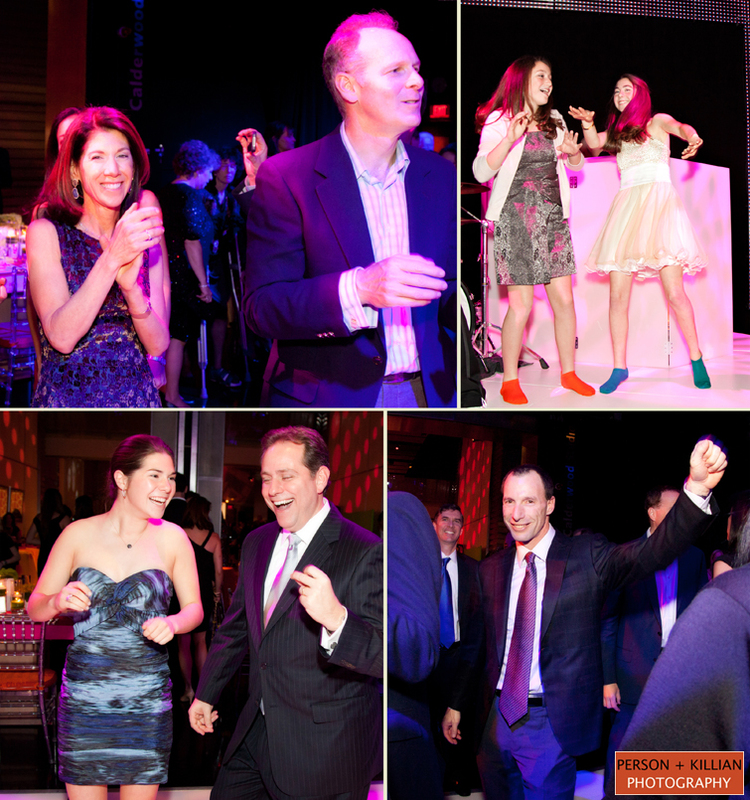 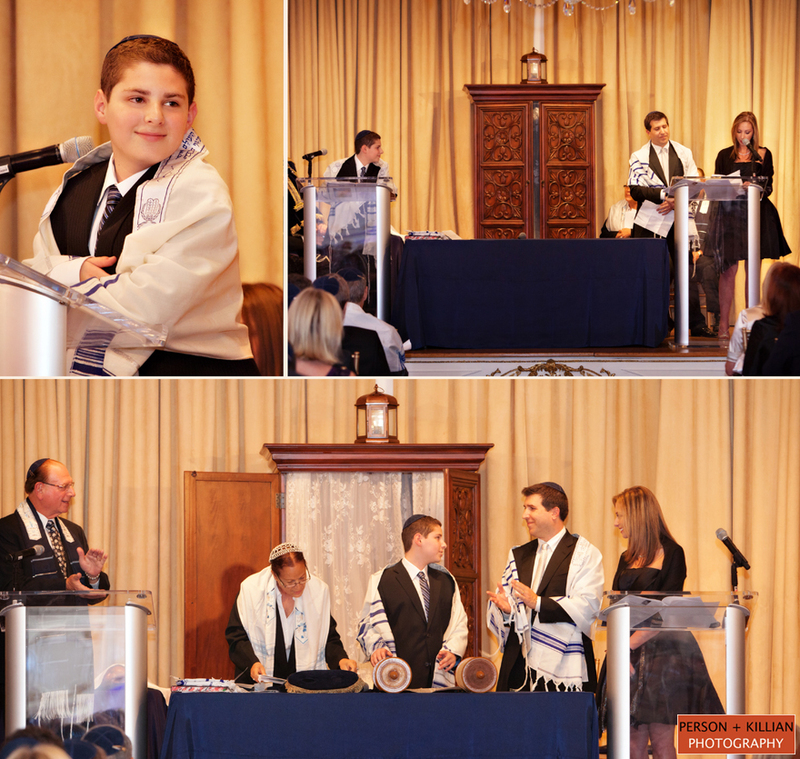 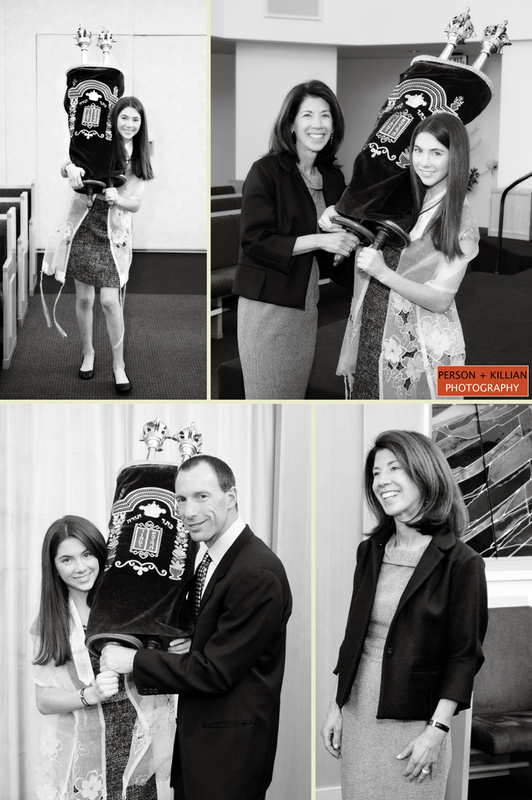 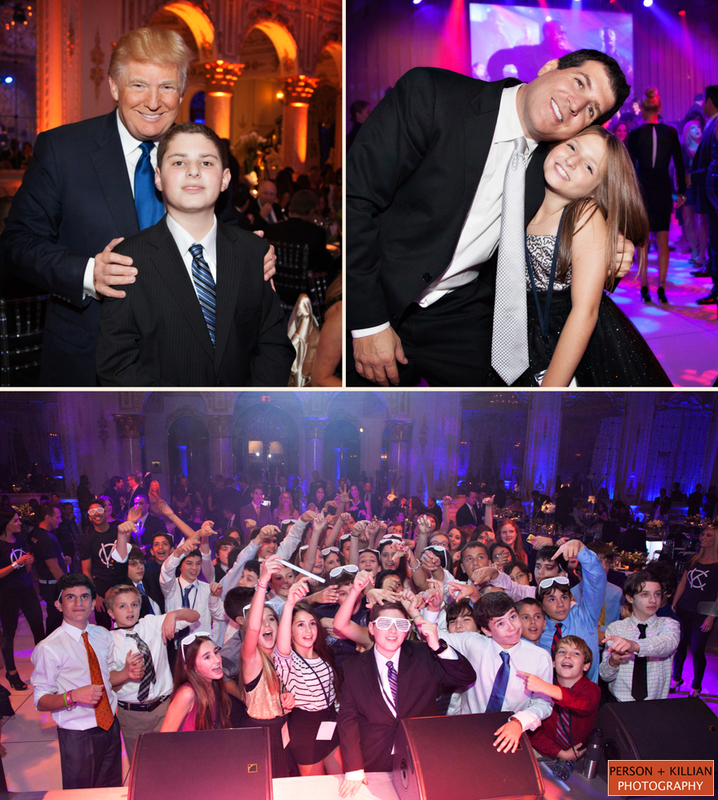 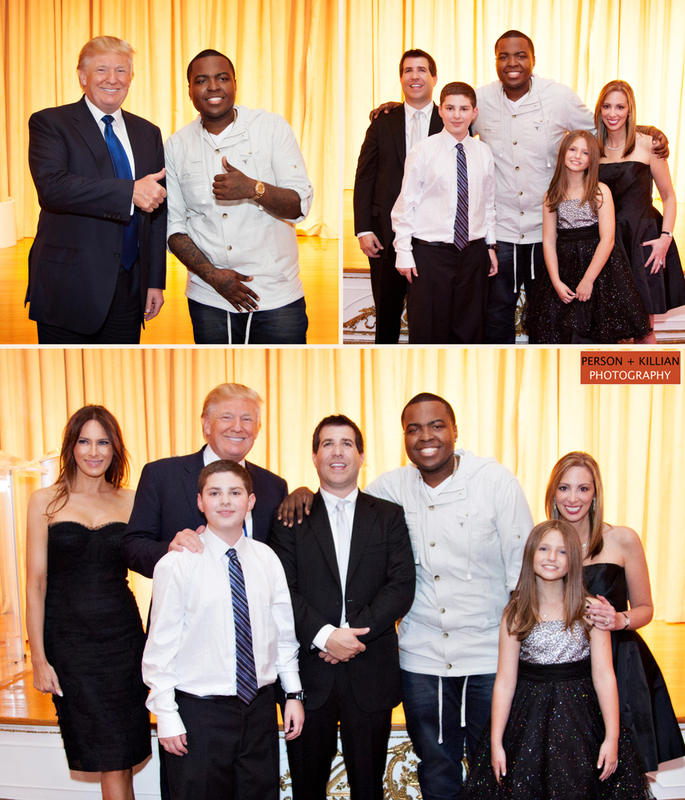 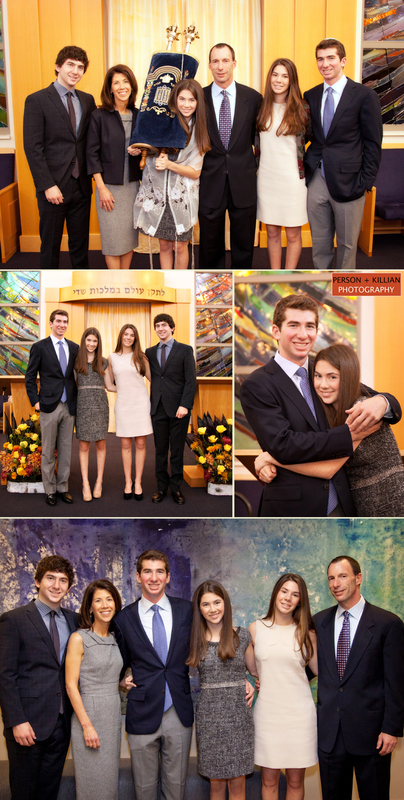 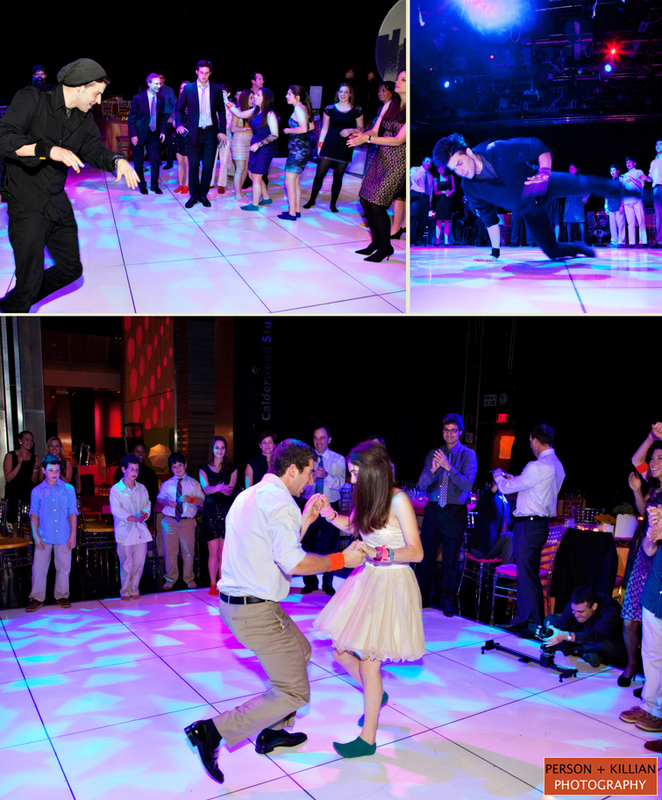 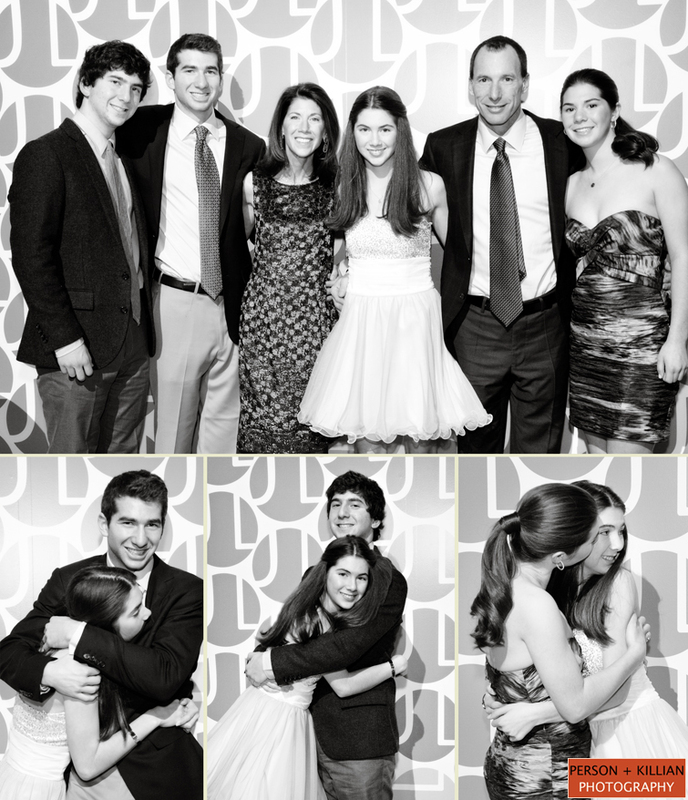 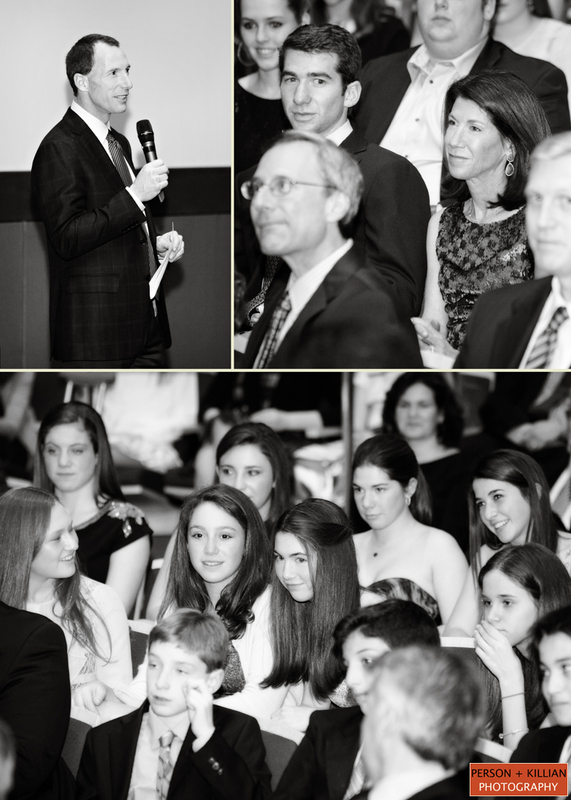 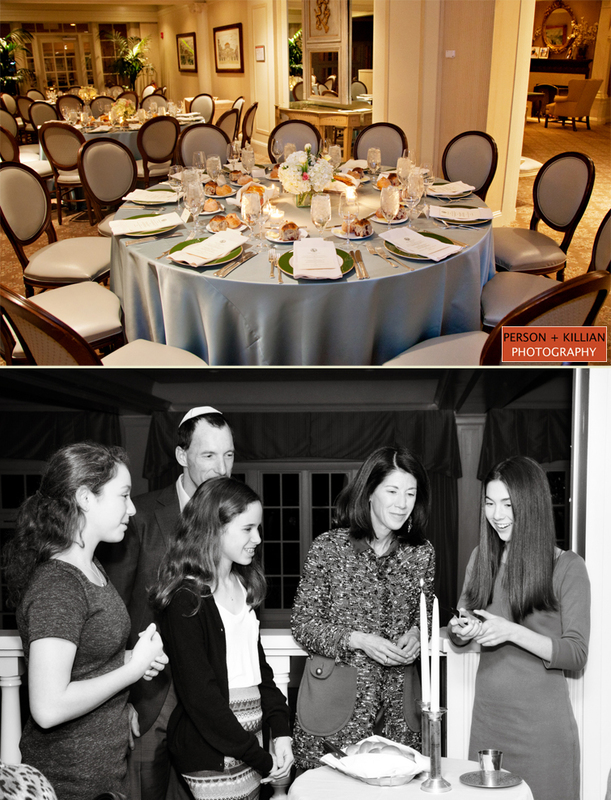 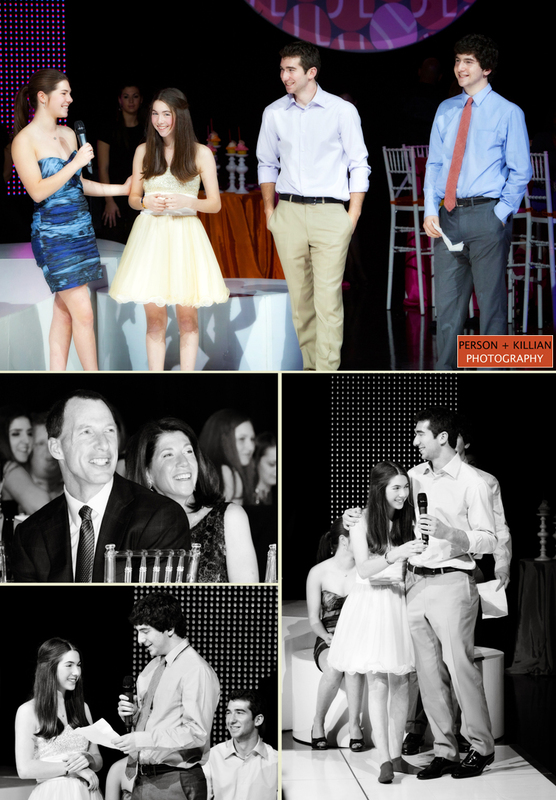 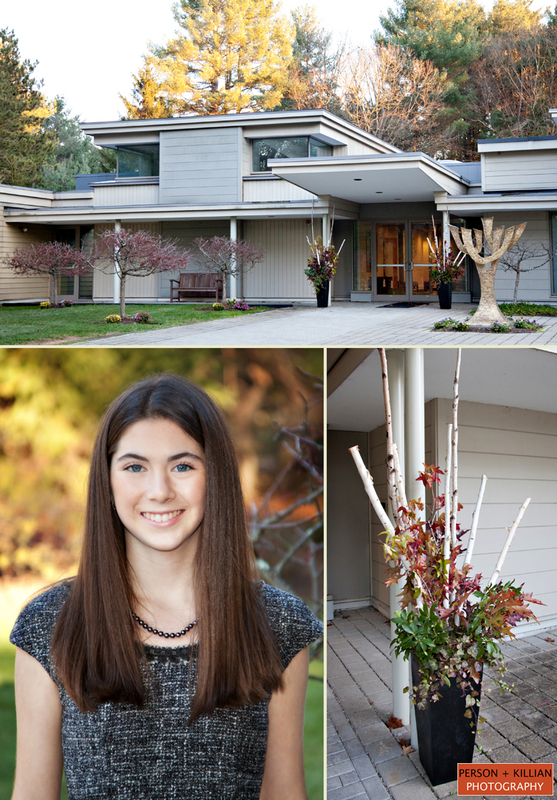 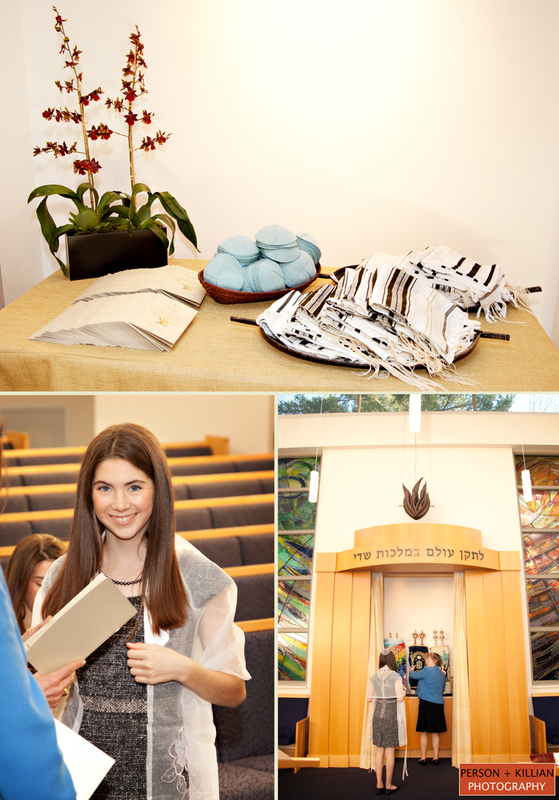 Saturday’s Bar Mitzvah at a private home in Chestnut Hill was no exception. 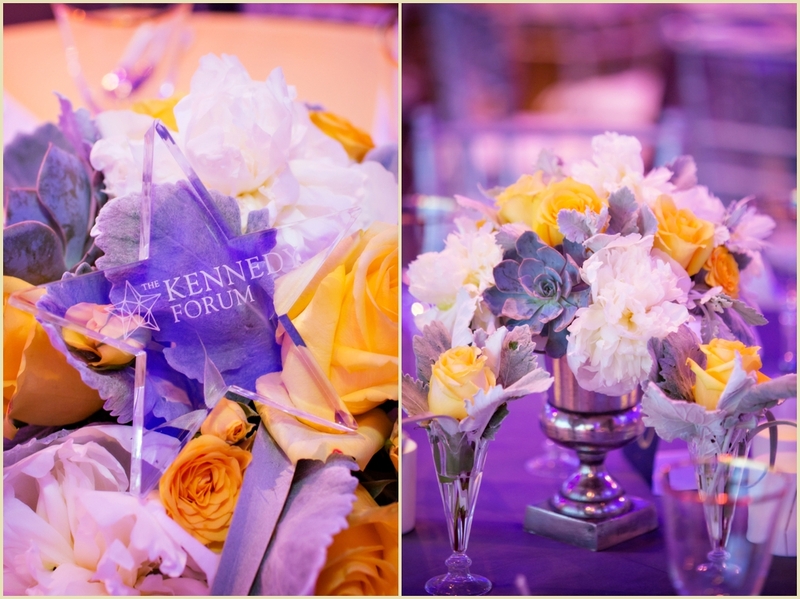 With the meticulous direction and vision of Rafanelli Events, stunning floral design by Marc Hall of Winston Flowers and lighting by Port, three Tents were morphed into spectacular getaways reminiscent of “A Midsummer Night’s Dream”. 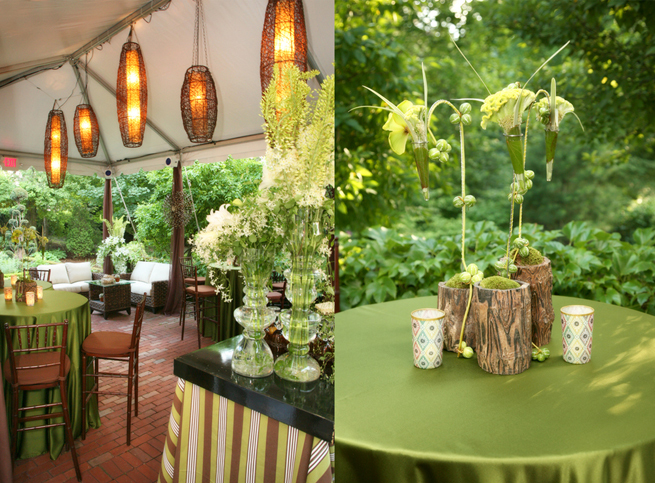 Spectacular green plants filled the tent, decorated with matching green linens and accented by deep brown and white wicker lounge furniture. 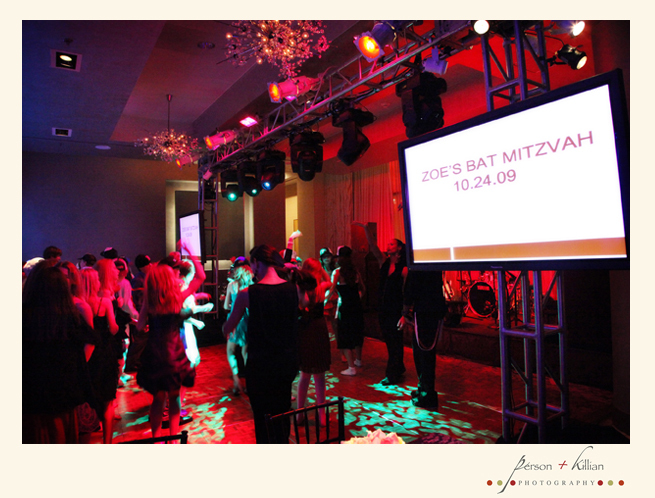 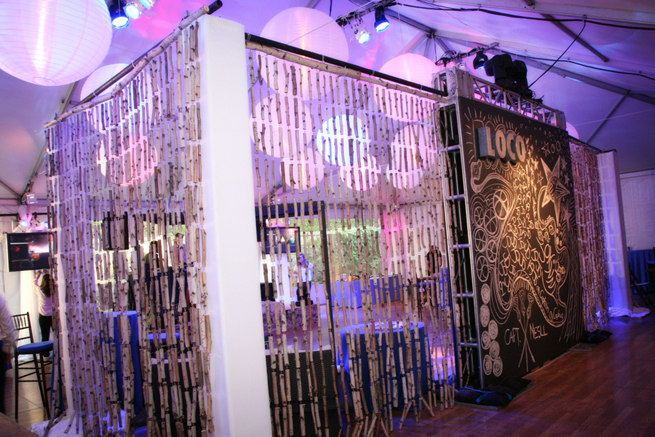 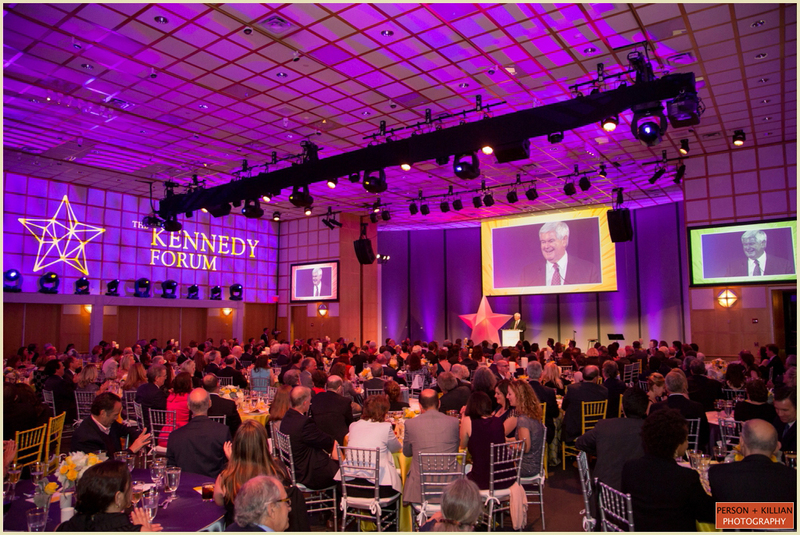 The main tent, which was home to the morning Bar Mitzvah service, was transformed for the evening event into the “JD Hideaway”. 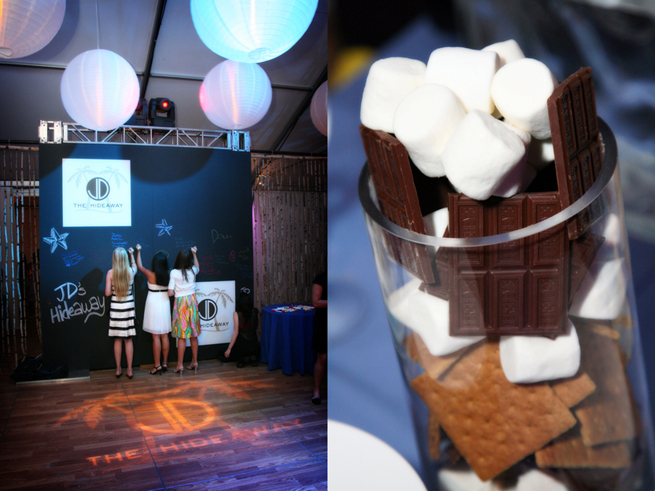 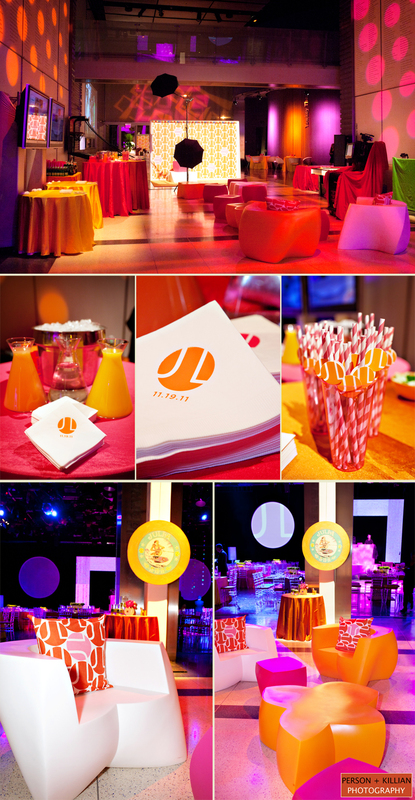 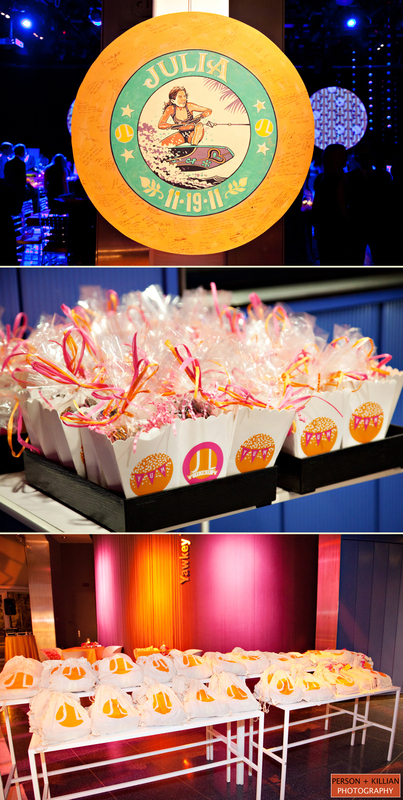 Created for the guest of honor, the “hideaway” provided plenty of activities where the nearly 200 kids had a blast. 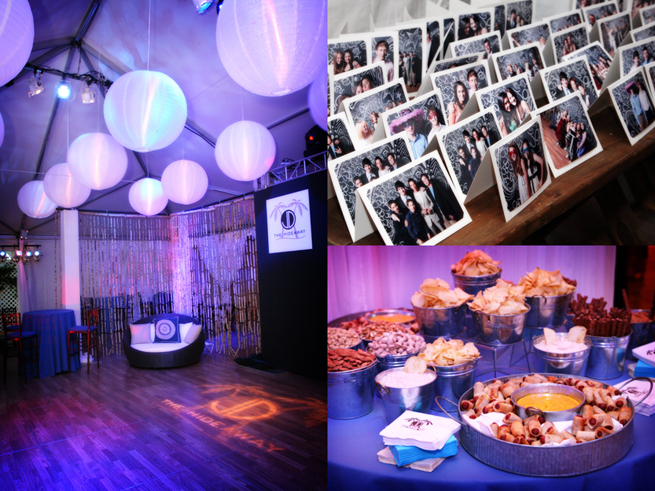 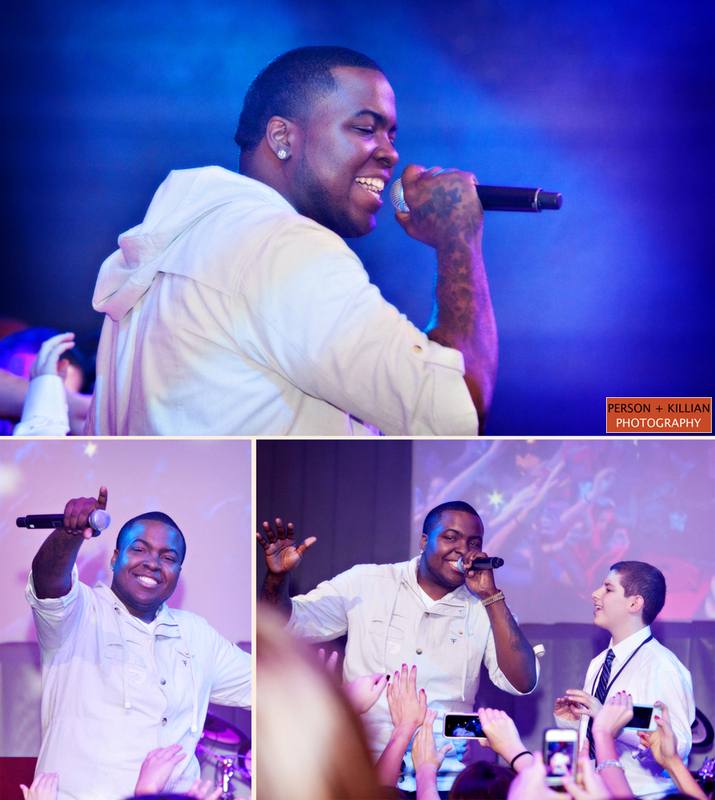 The night was filled with fun food, games, custom-made airbrushed t-shirts, henna tattoos, dancers and more! 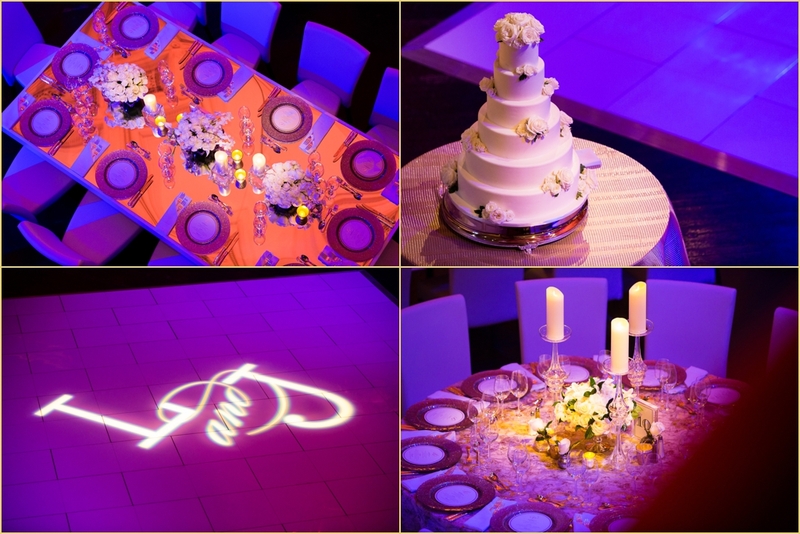 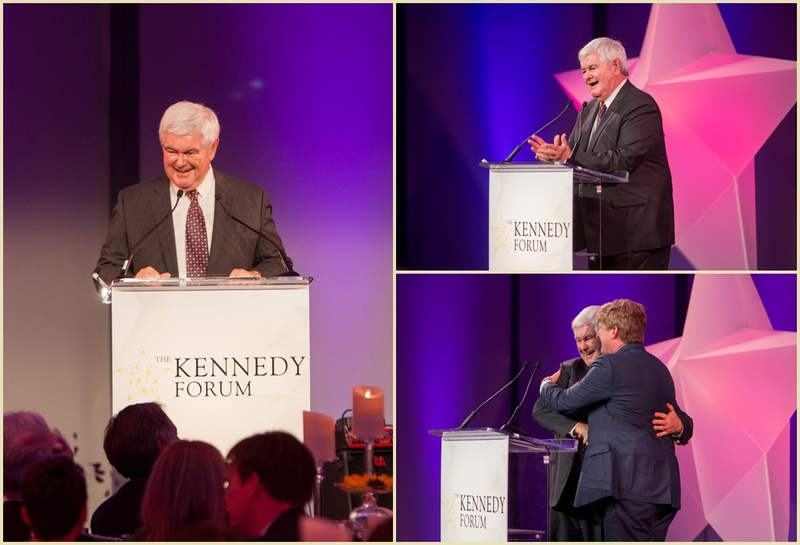 P+K had the pleasure of capturing the details and happenings of the night along side the talented video team of AfterImage Productions. 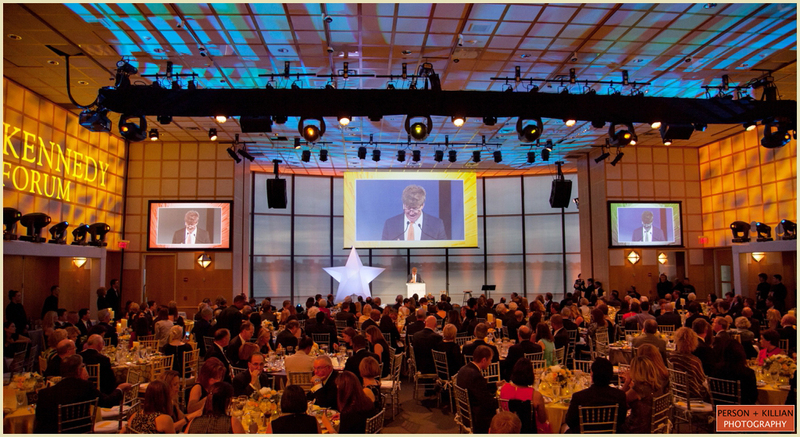 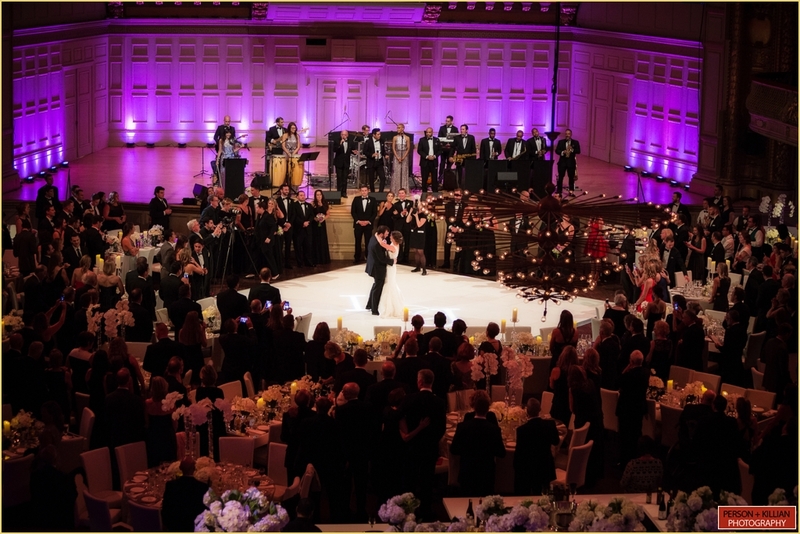 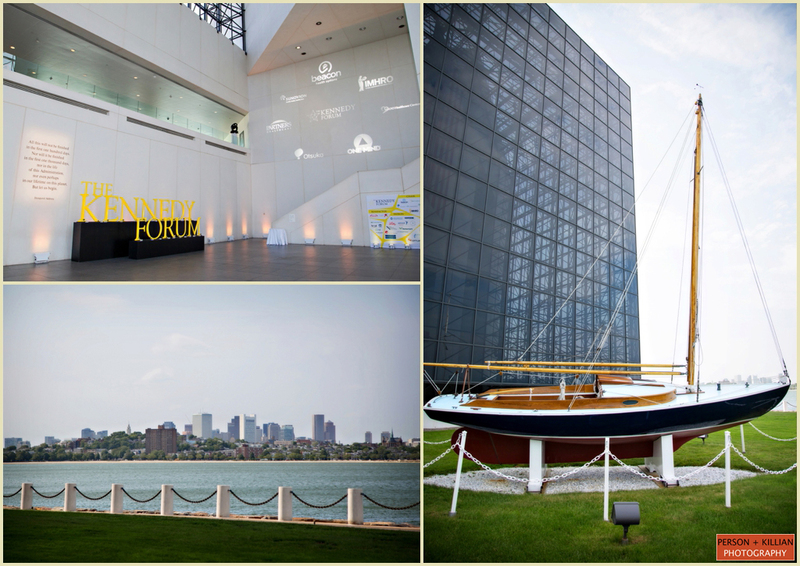 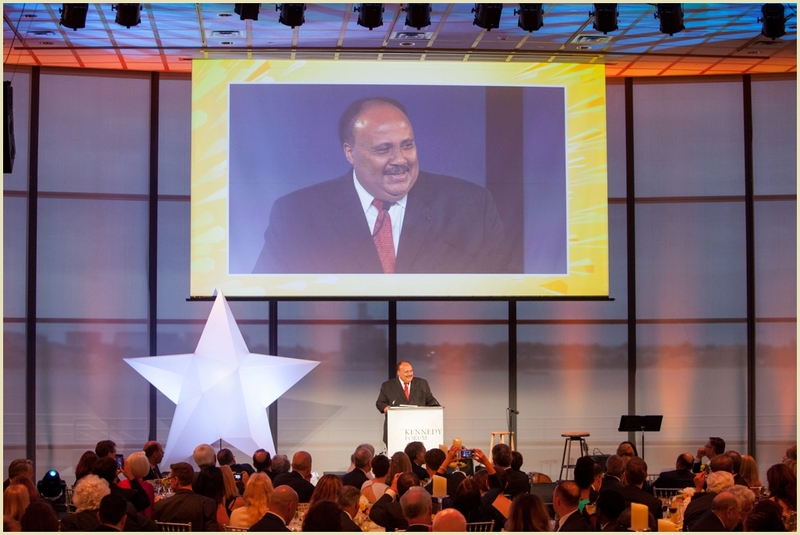 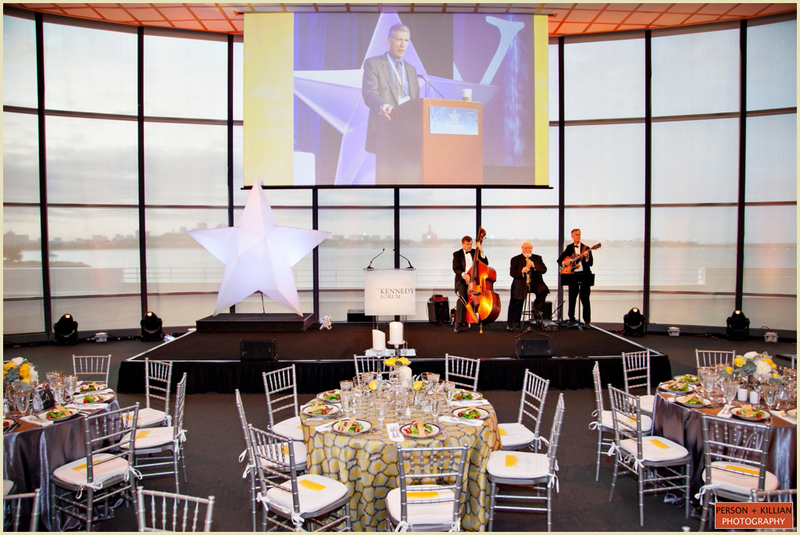 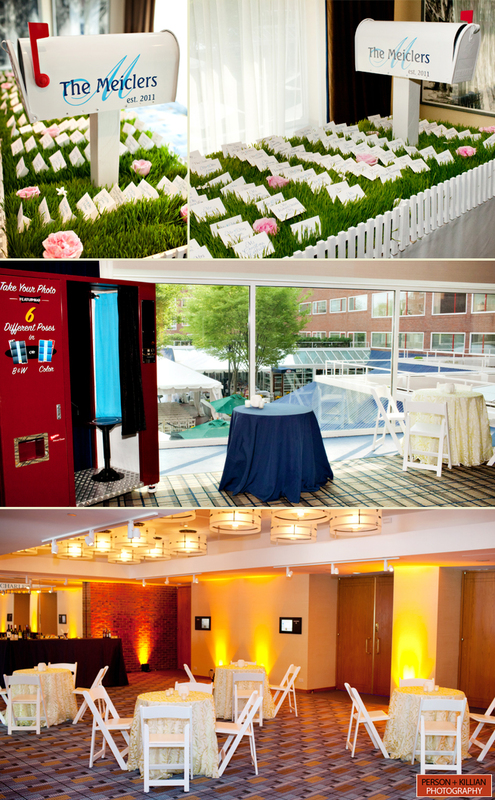 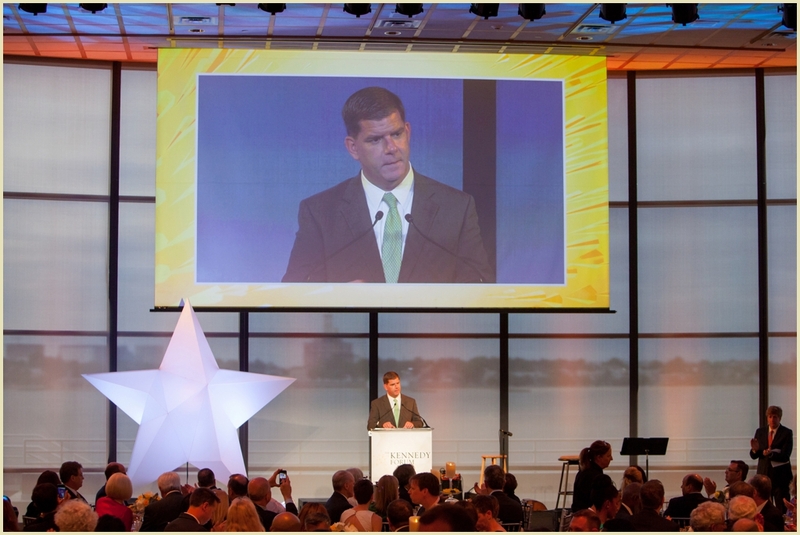 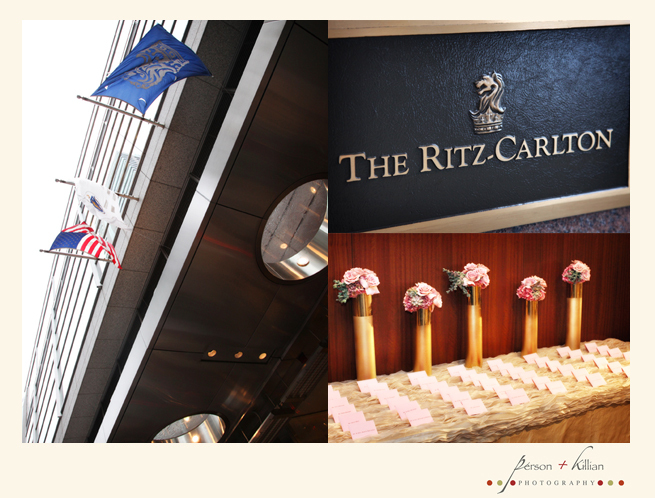 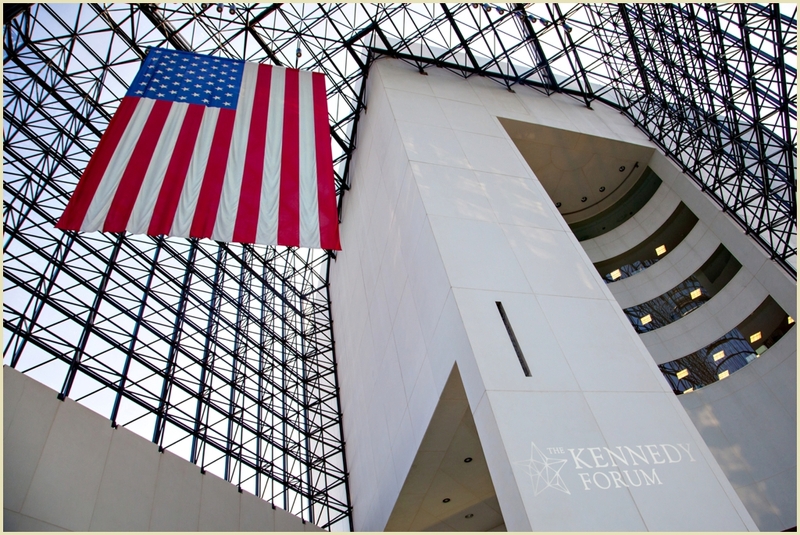 We welcome all opportunities to spend time with Boston event planner, Bryan Rafanelli. 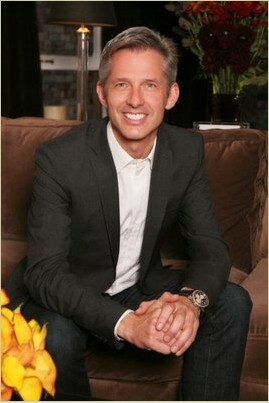 Bryan is easy going and charming and obviously enormously talented. 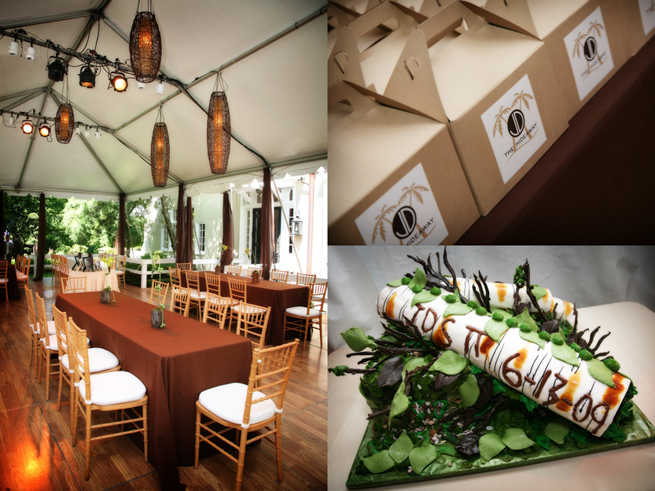 Lucky for our portfolio we have had the opportunity to work with Bryan on many occasions and he never fails to deliver a beautiful event. 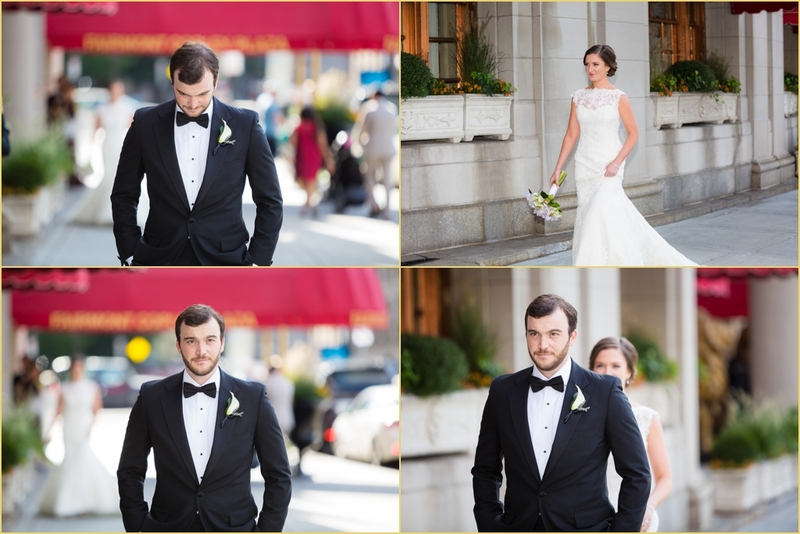 Person + Killian were delighted to welcome him into our studio for a mini photo shoot.